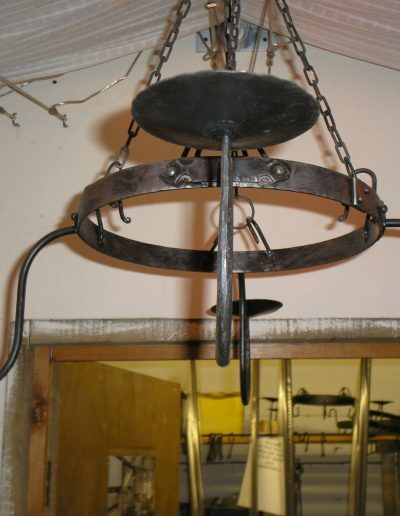 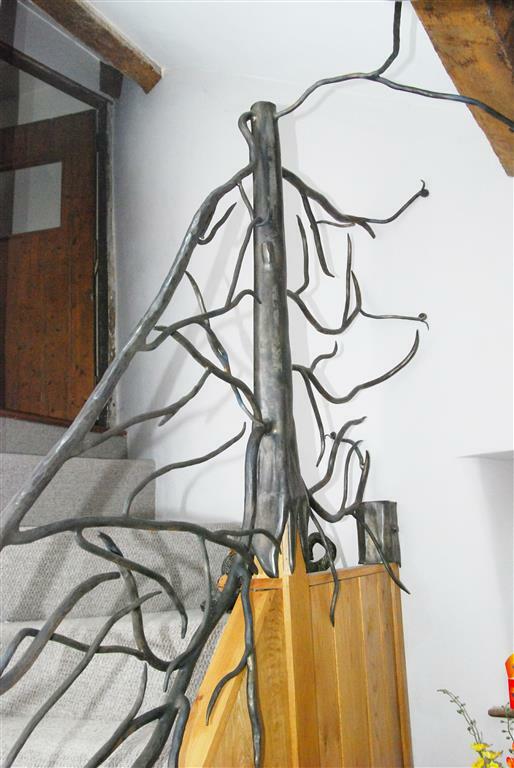 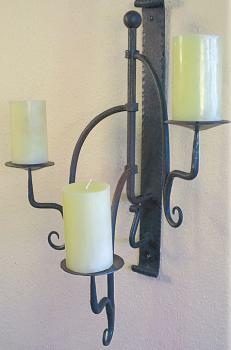 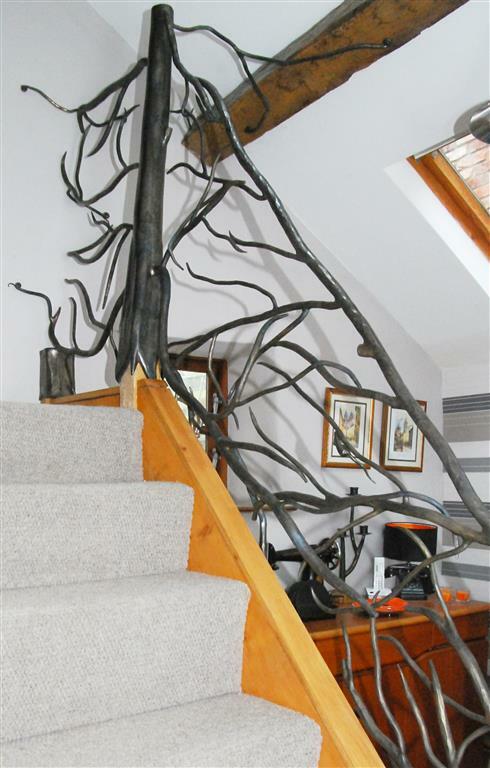 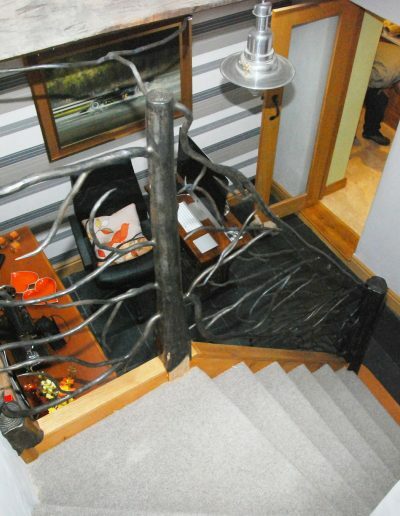 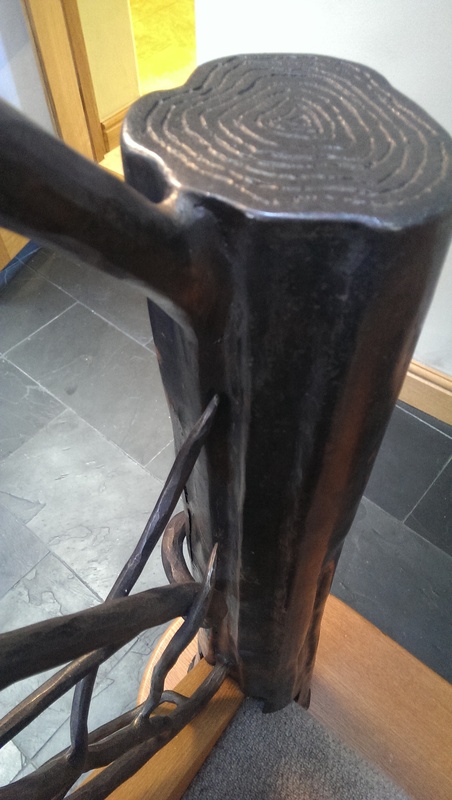 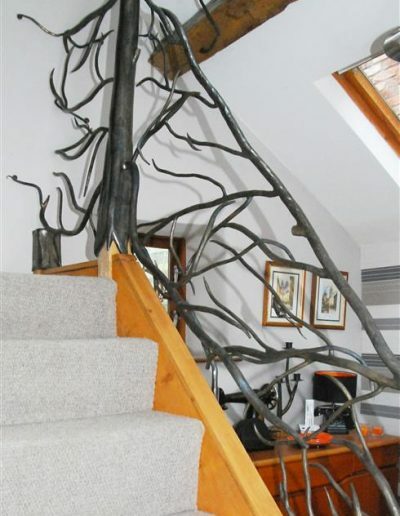 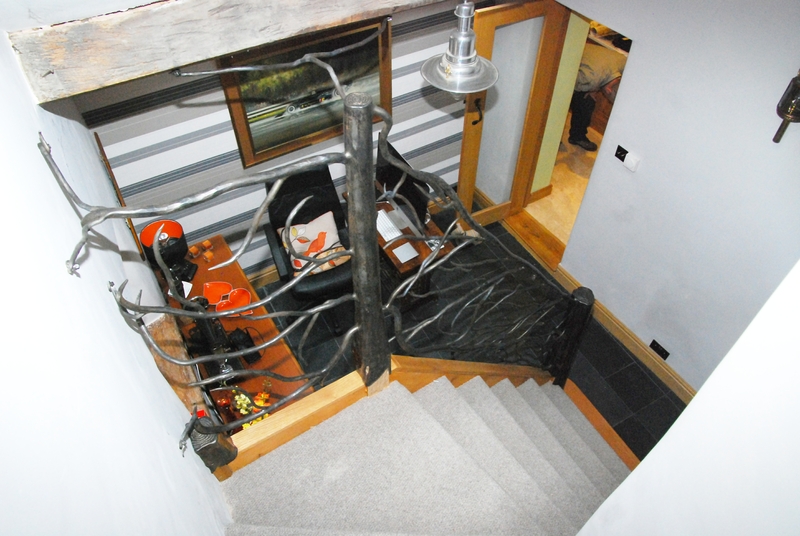 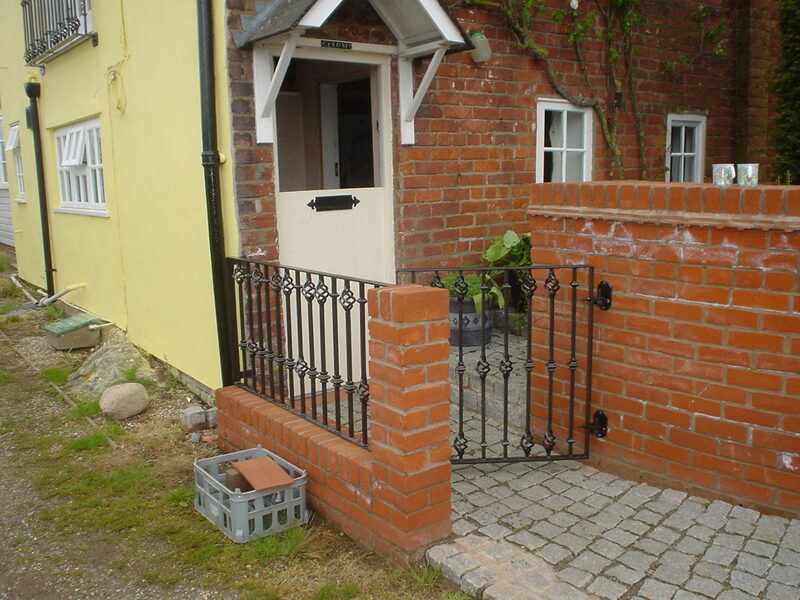 We are First and Foremost Engineering Blacksmiths but can turn our hand to almost anything. 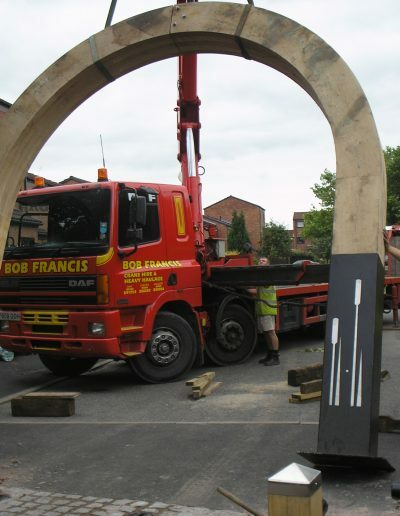 For anything but simple constructions we would visit the site to carry out our own measurements. 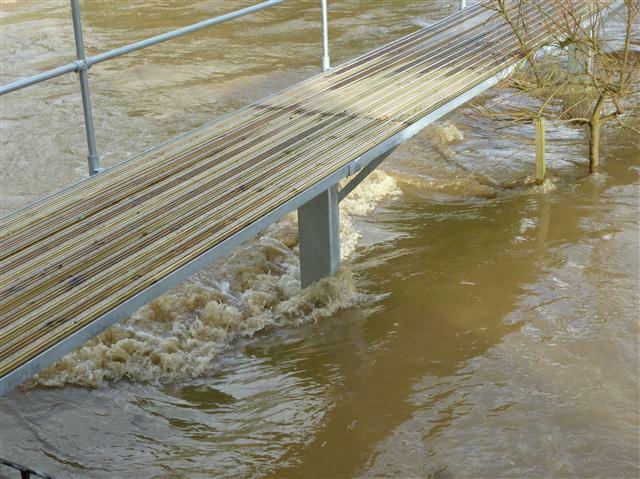 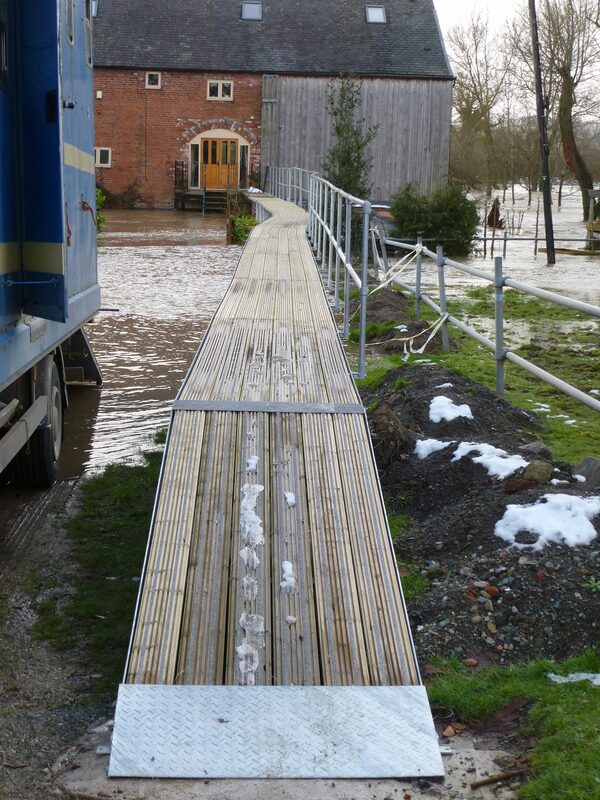 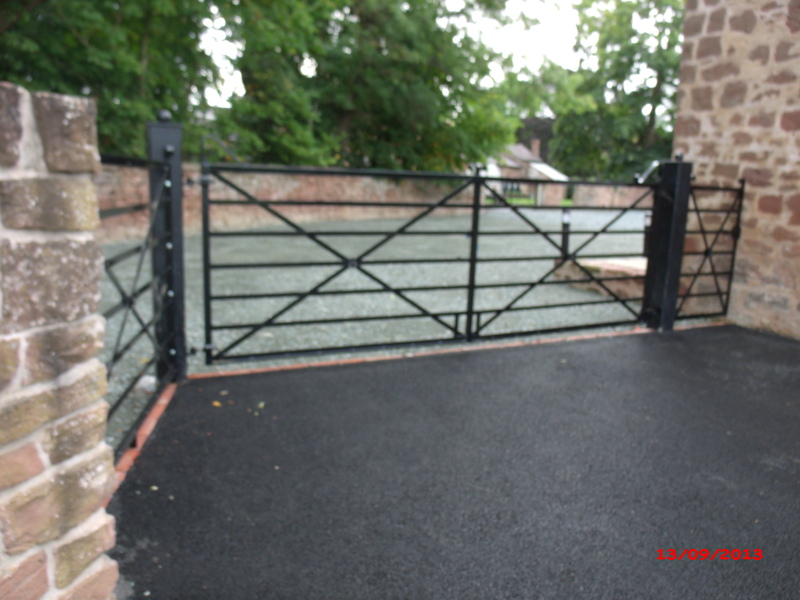 We will also deliver and install, provided any agreed groundworks have been completed. 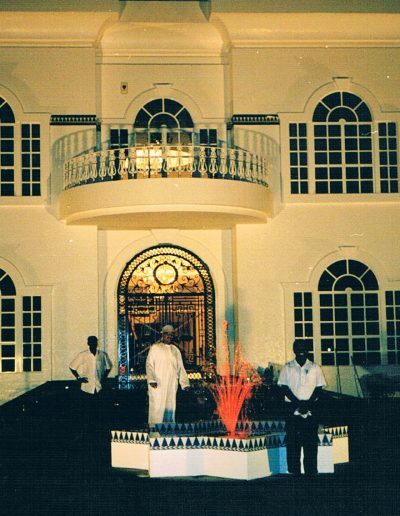 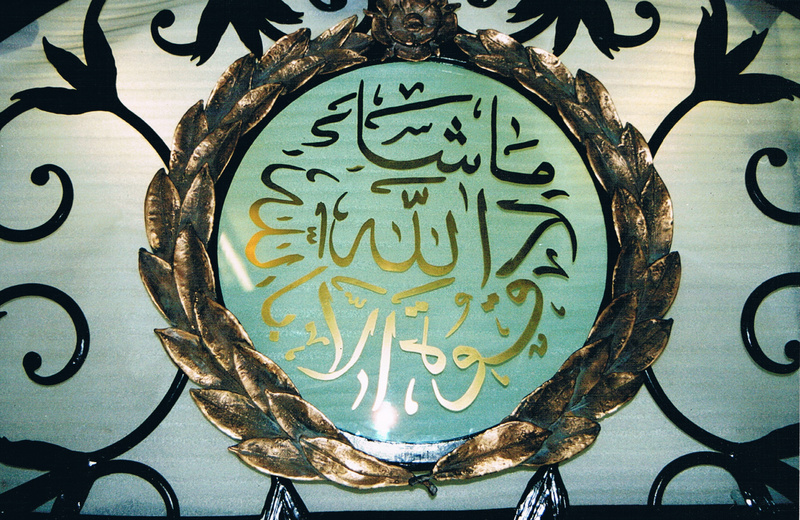 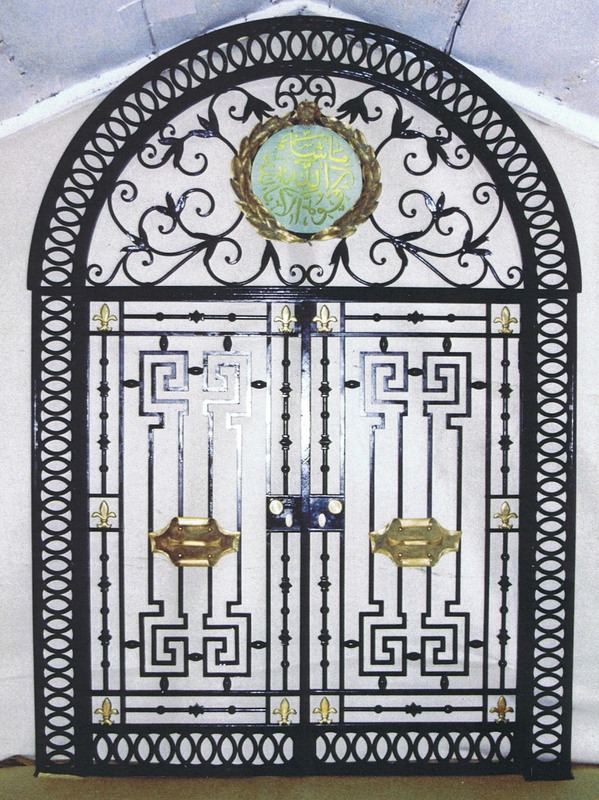 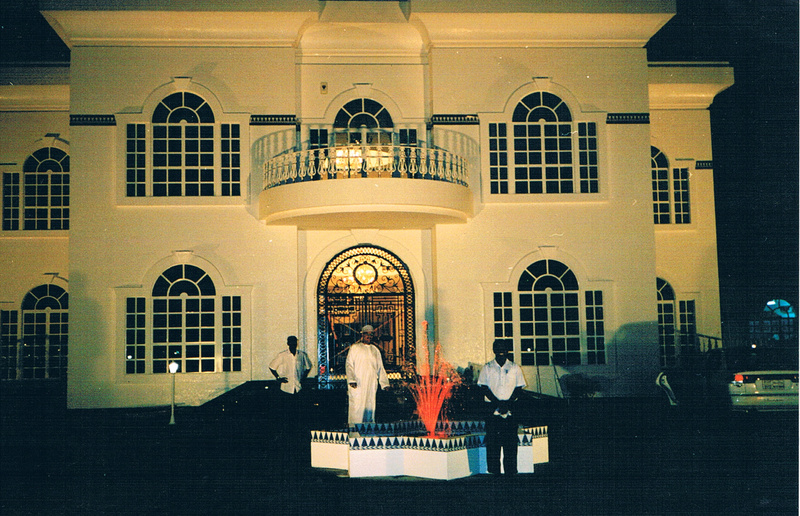 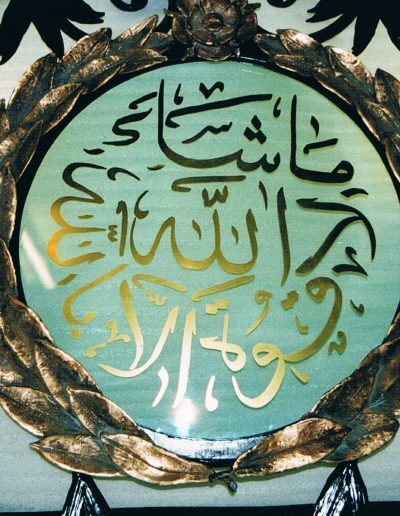 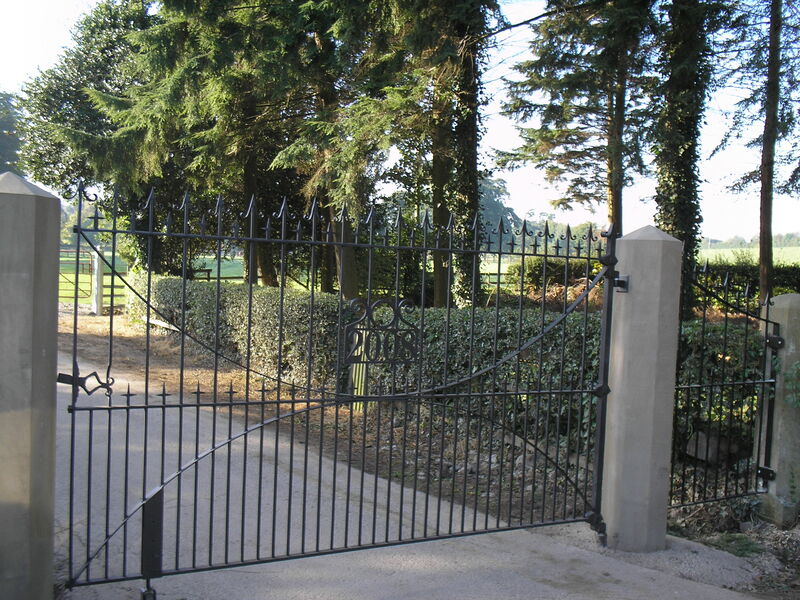 We have a long history of manufacturing gates and railings both locally and in other parts of the world, ranging from a simple wicket gate to a grand armour plated entrance gate for the Omani Family. 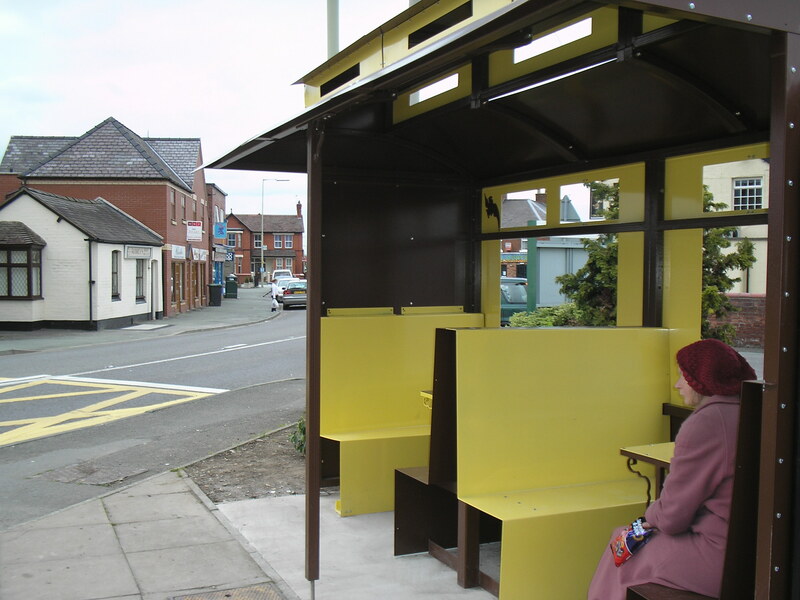 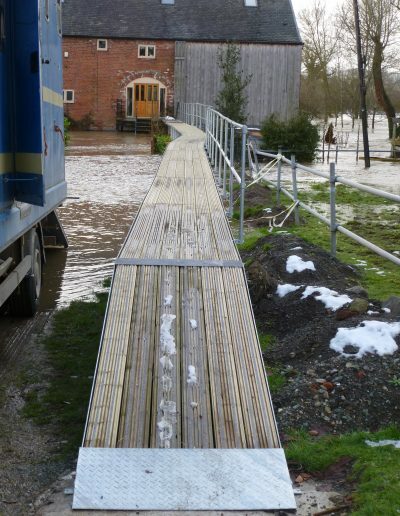 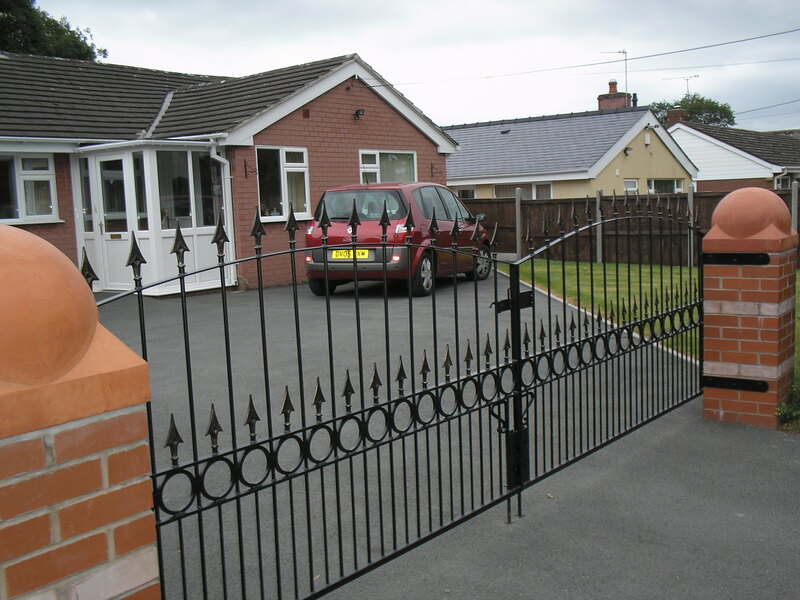 We can manufacture from your own design but would prefer to measure the site ourselves. 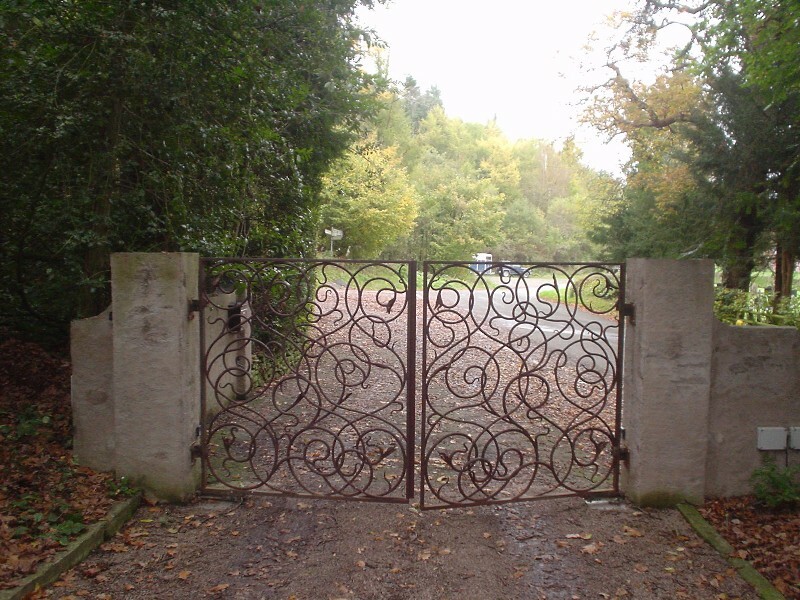 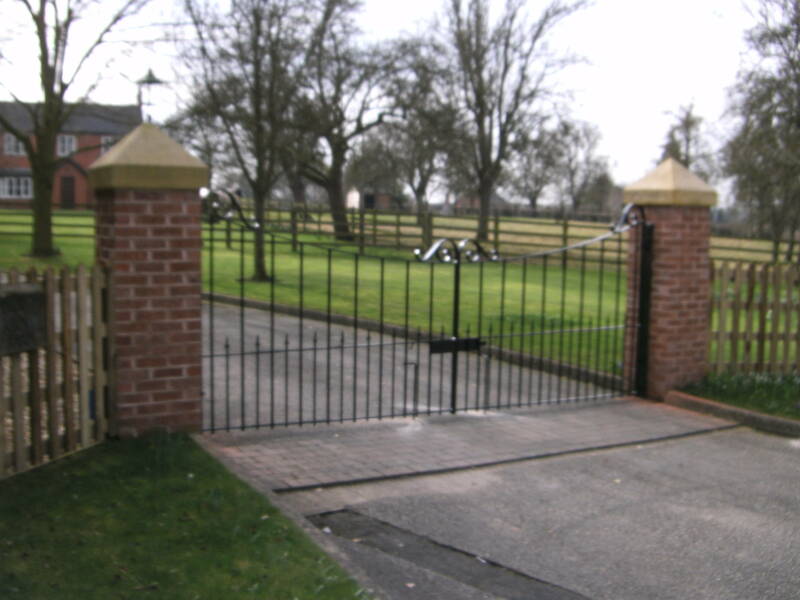 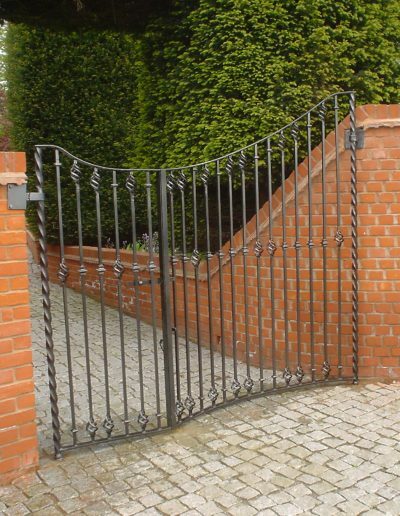 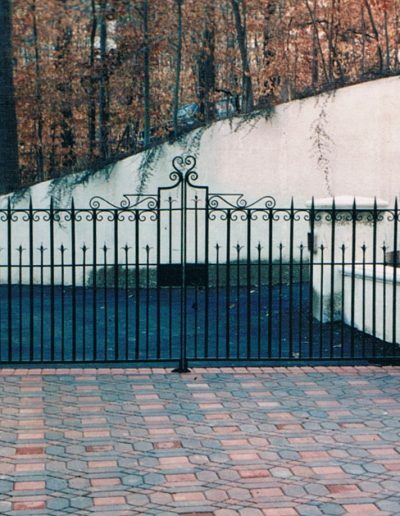 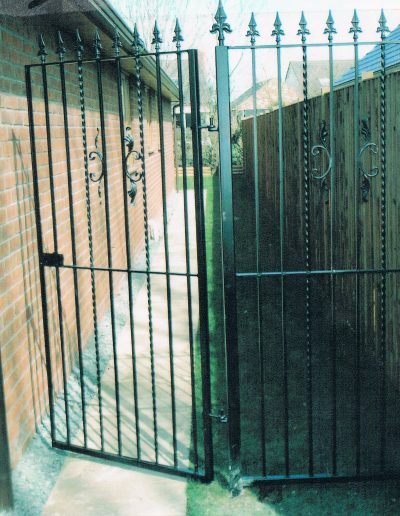 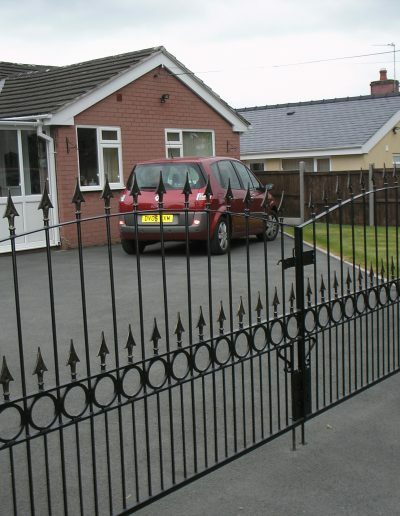 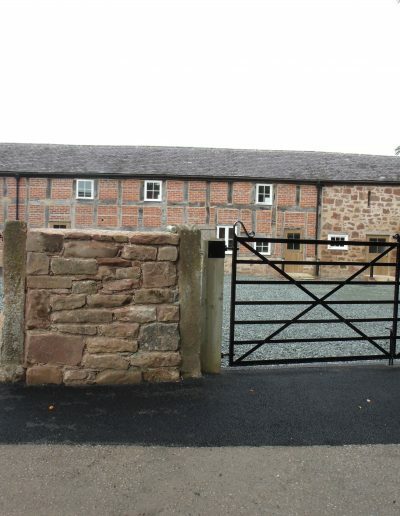 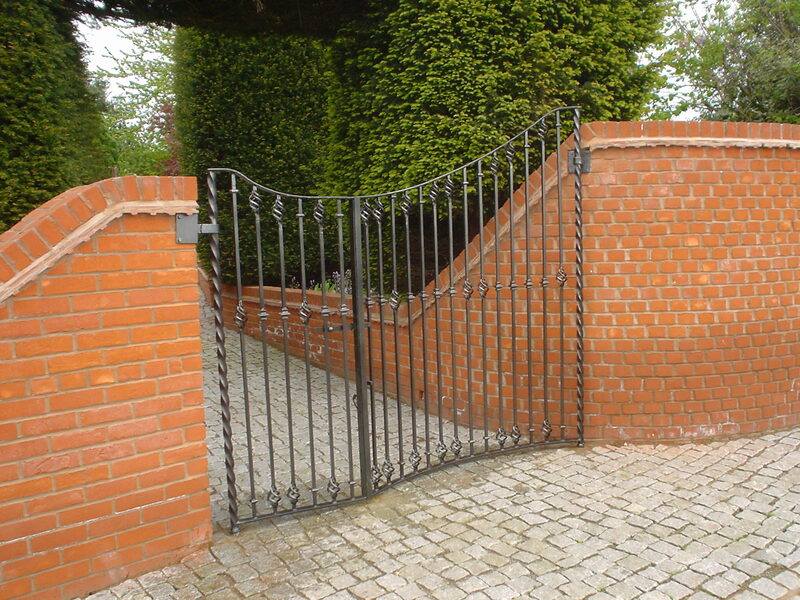 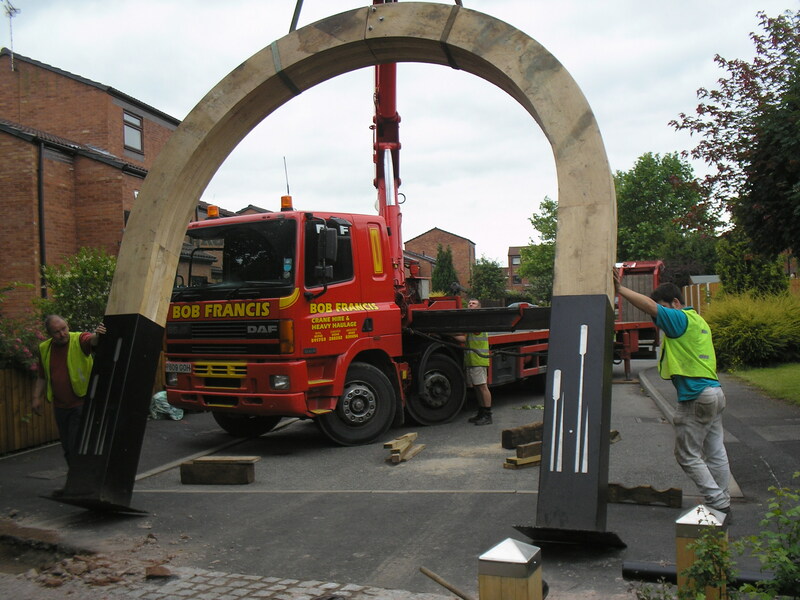 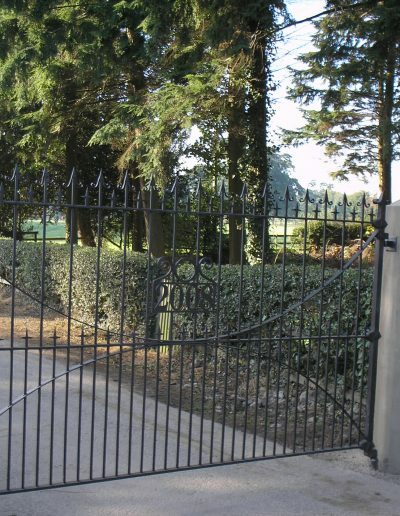 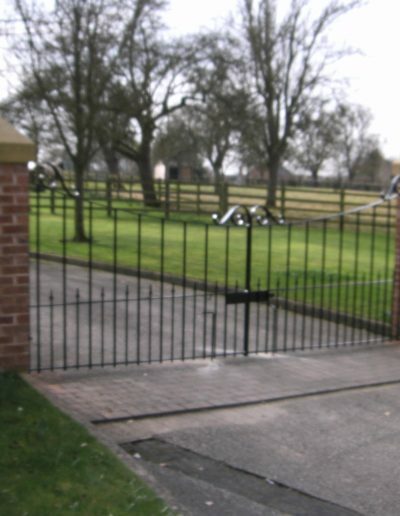 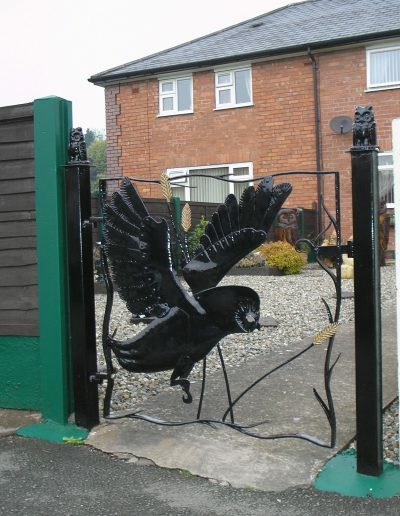 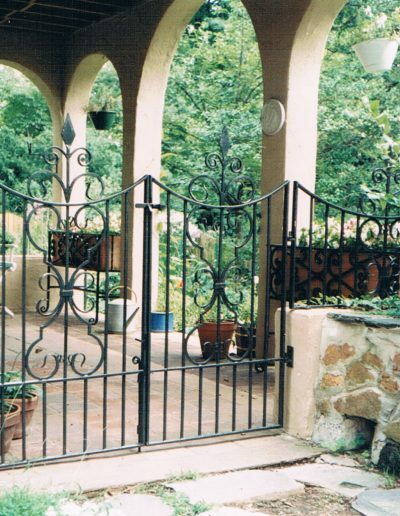 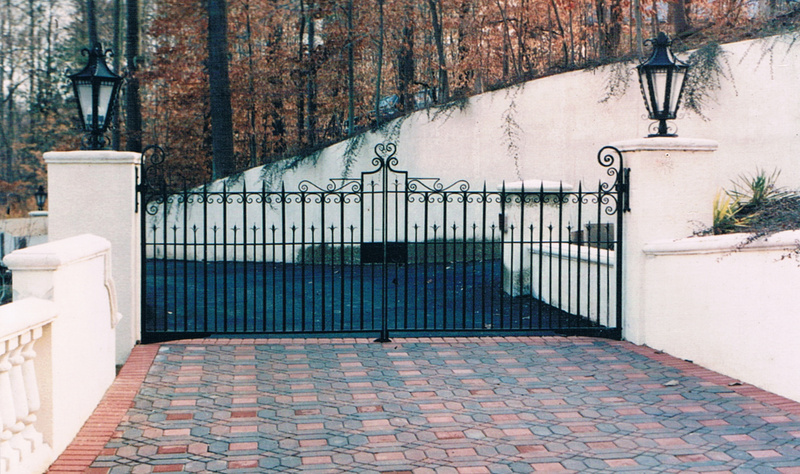 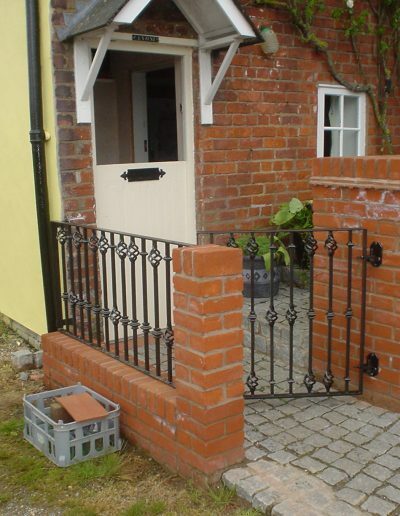 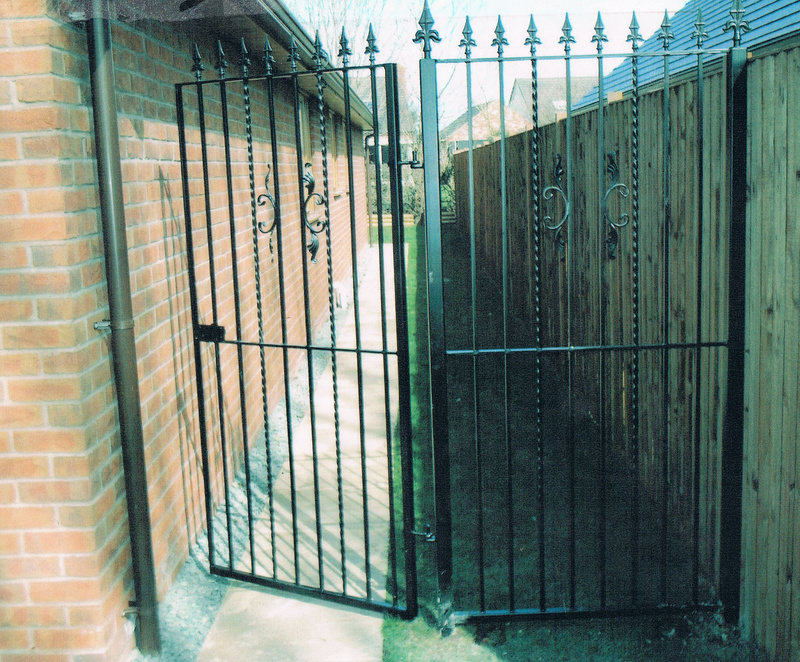 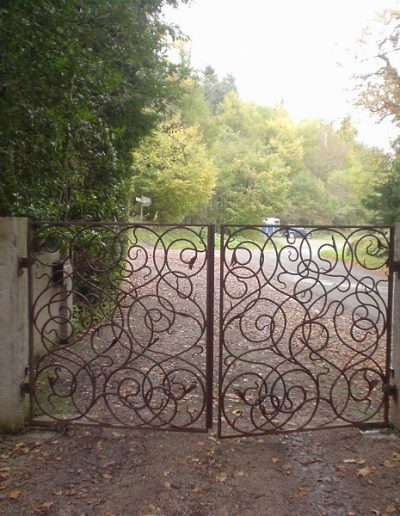 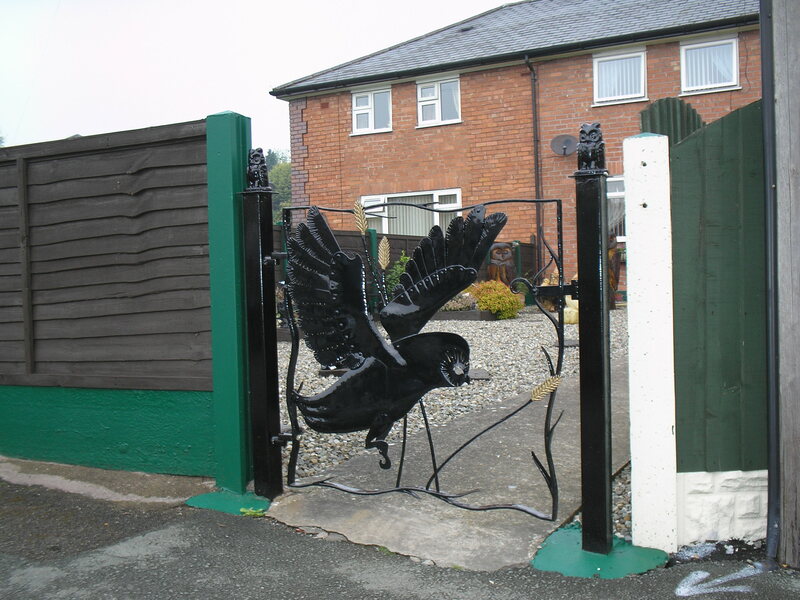 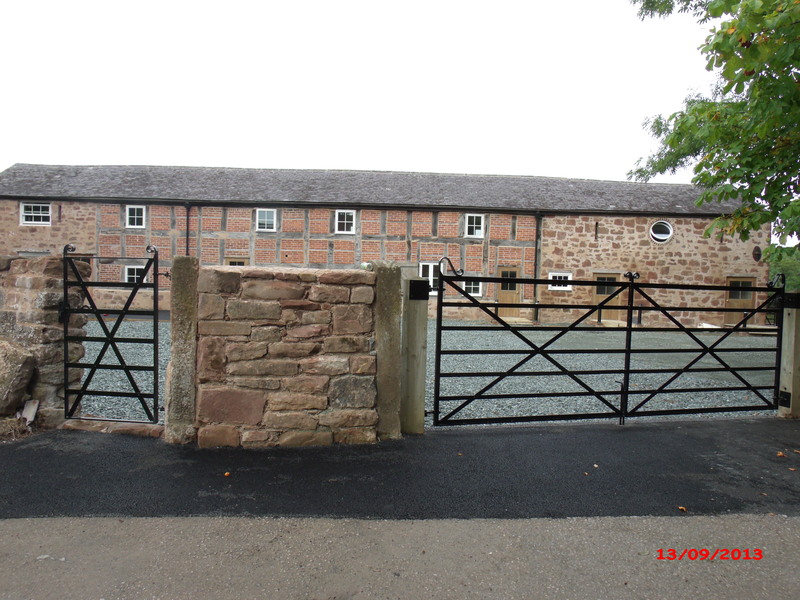 We are also able to repair, refurbish or replace damaged gates. 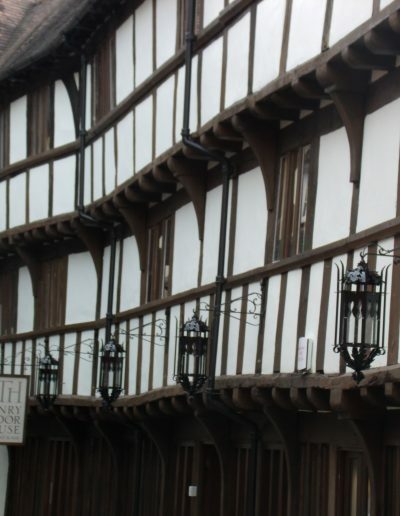 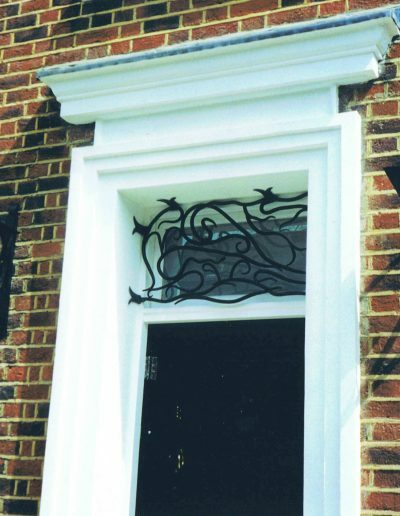 This includes work on listed structures of wrought or cast iron. 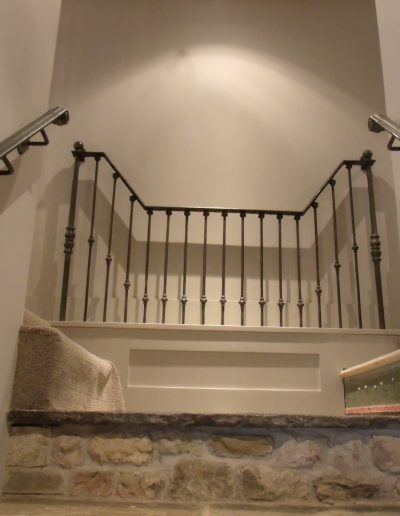 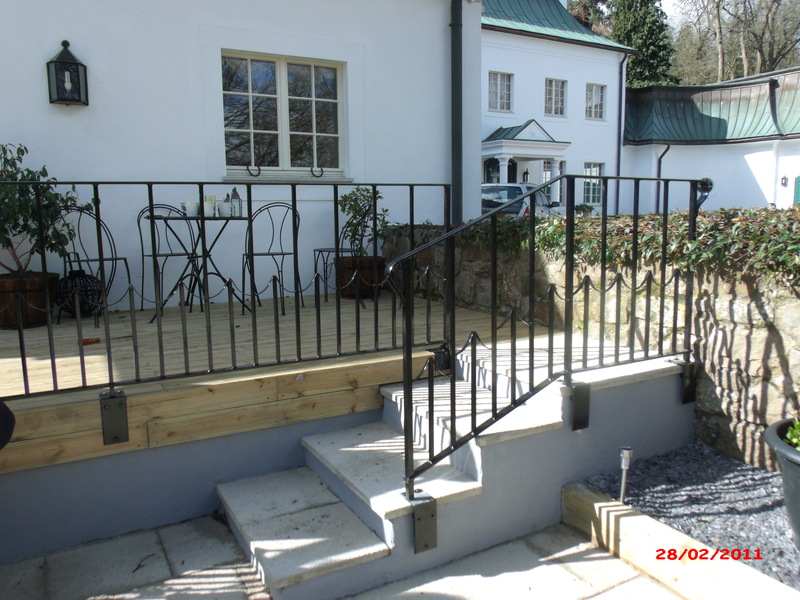 One of our mainstay products, Stairs and railings have their own particular regulations and restrictions of which we are entirely familiar. 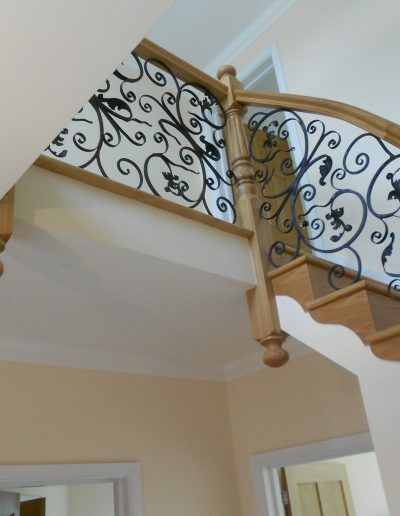 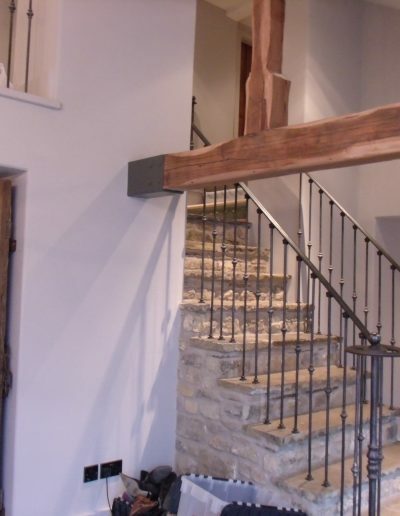 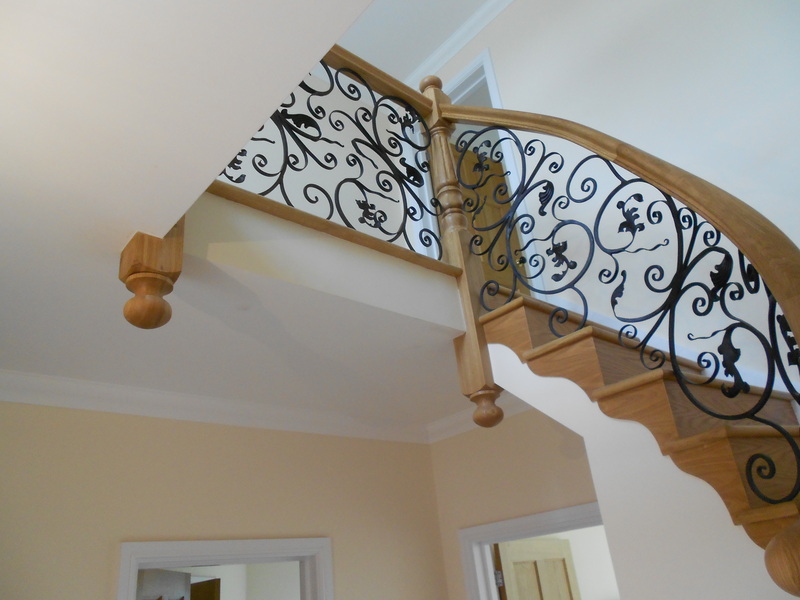 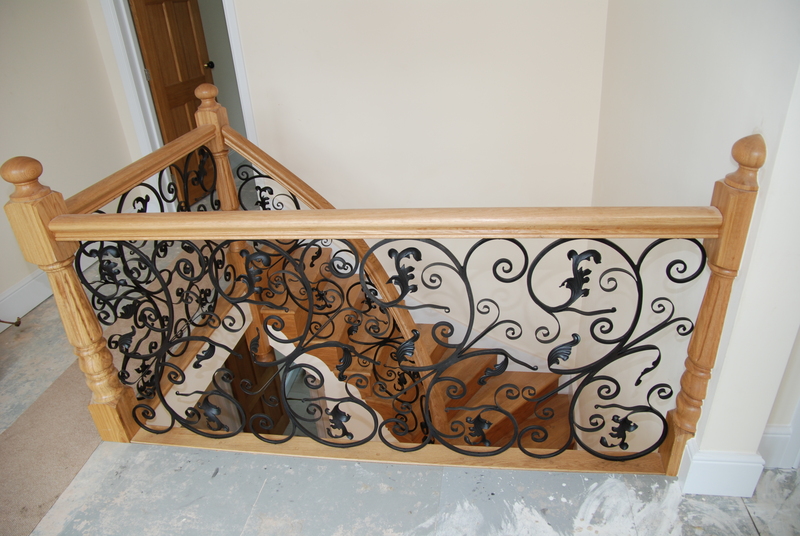 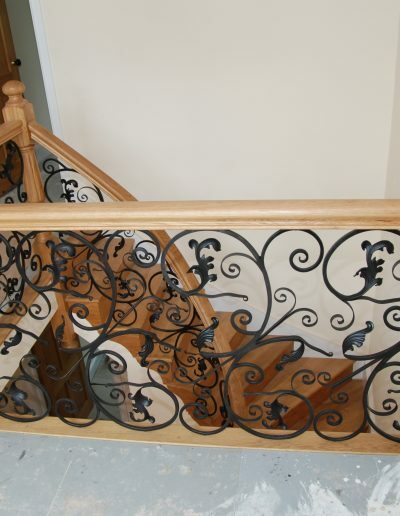 From the formal majestic staircase, through completely free form to the simple clean lines of picket railings . 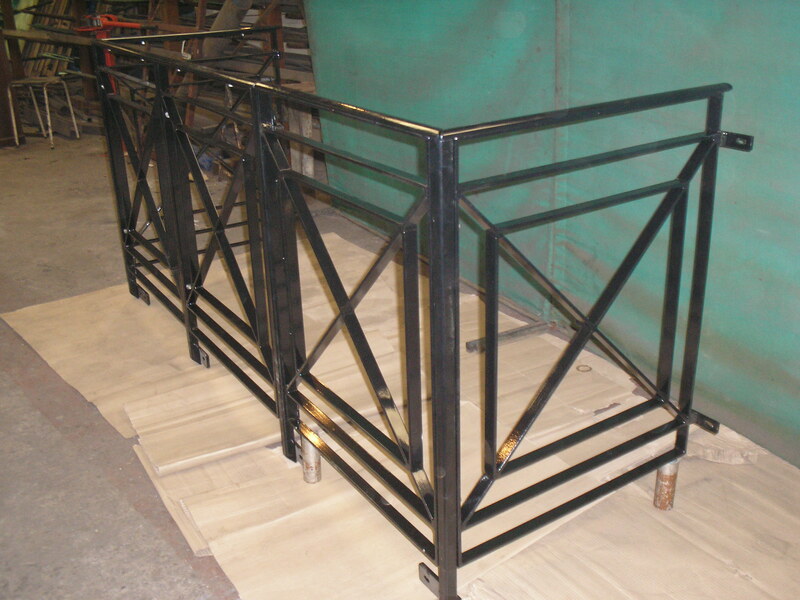 We can manufacture from your own design but would prefer to measure the site ourselves. 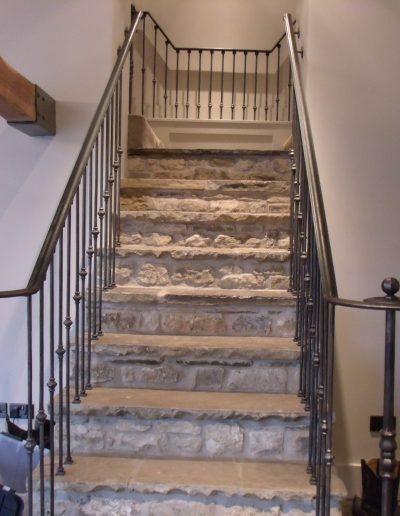 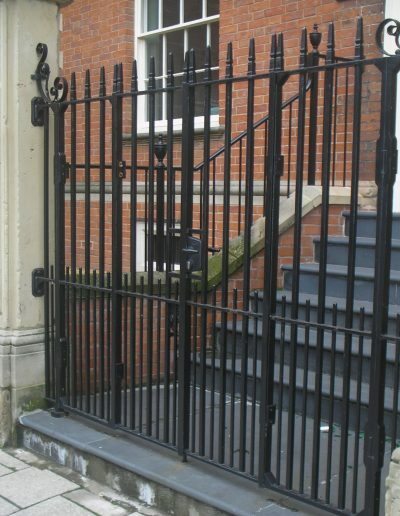 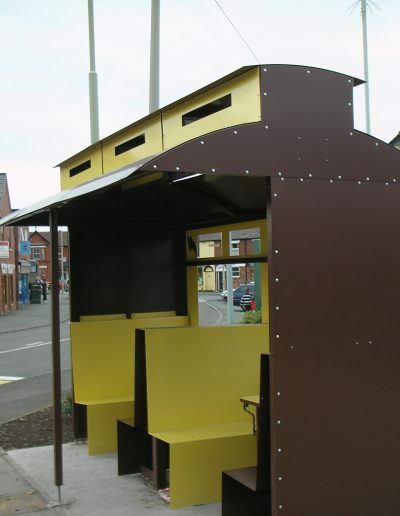 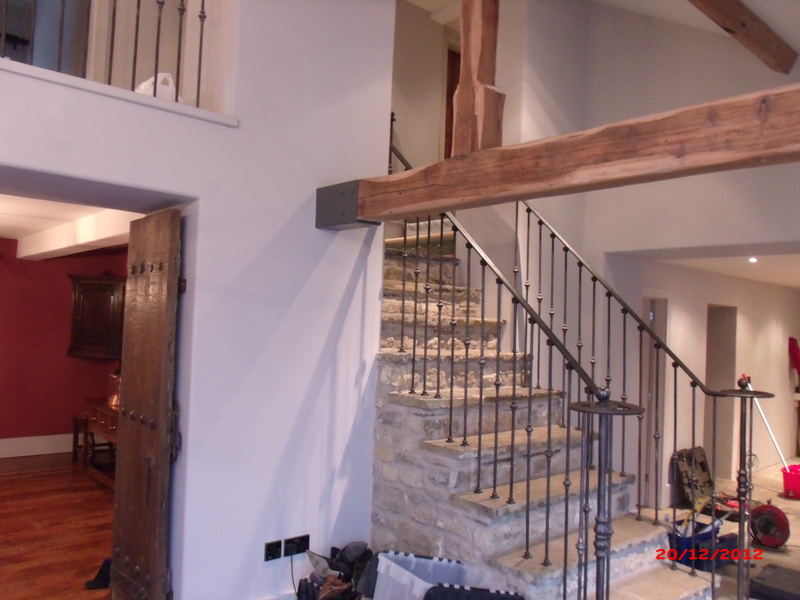 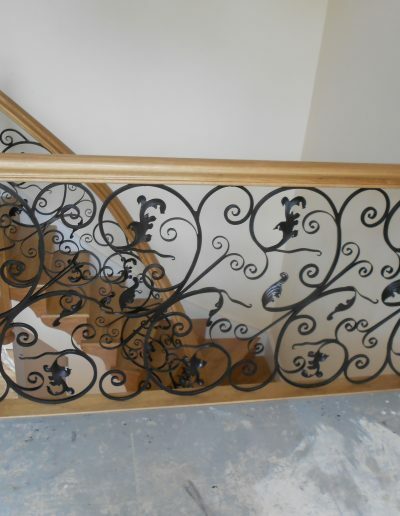 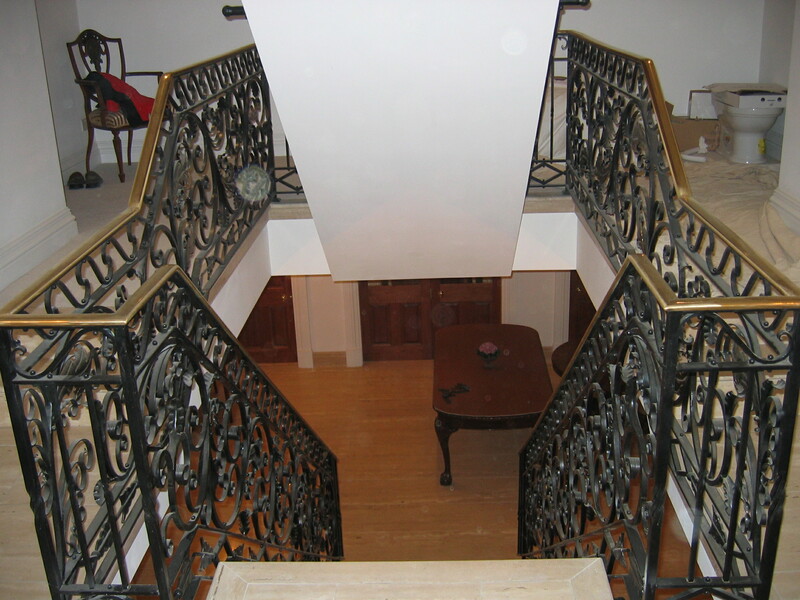 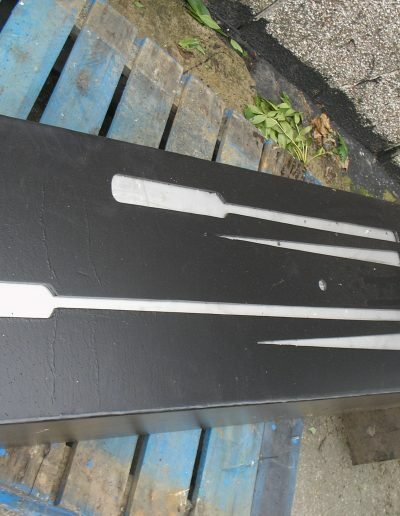 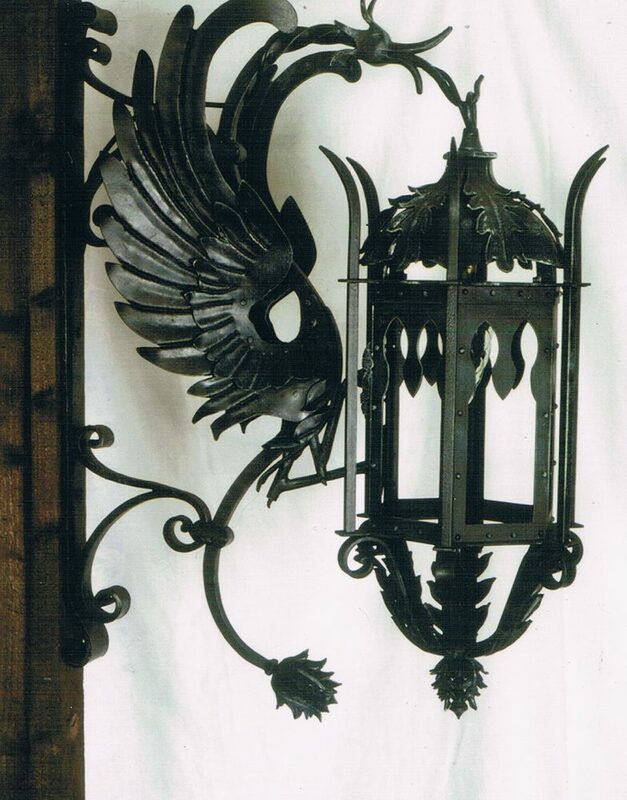 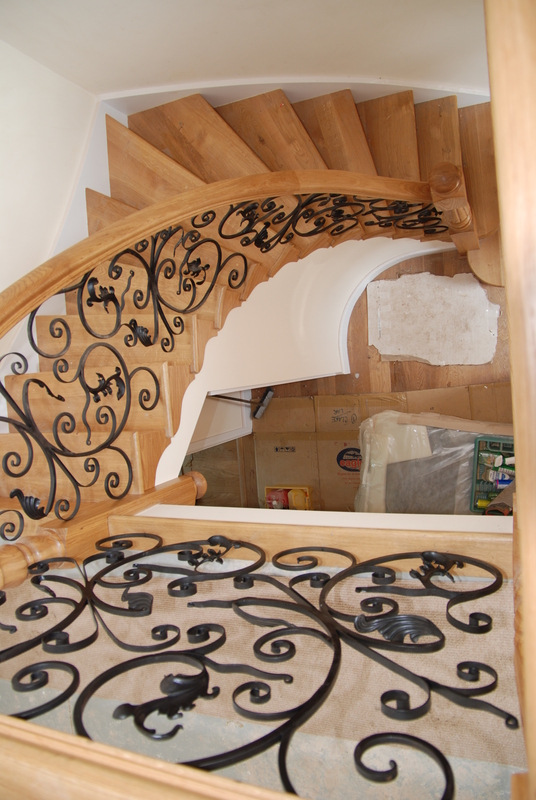 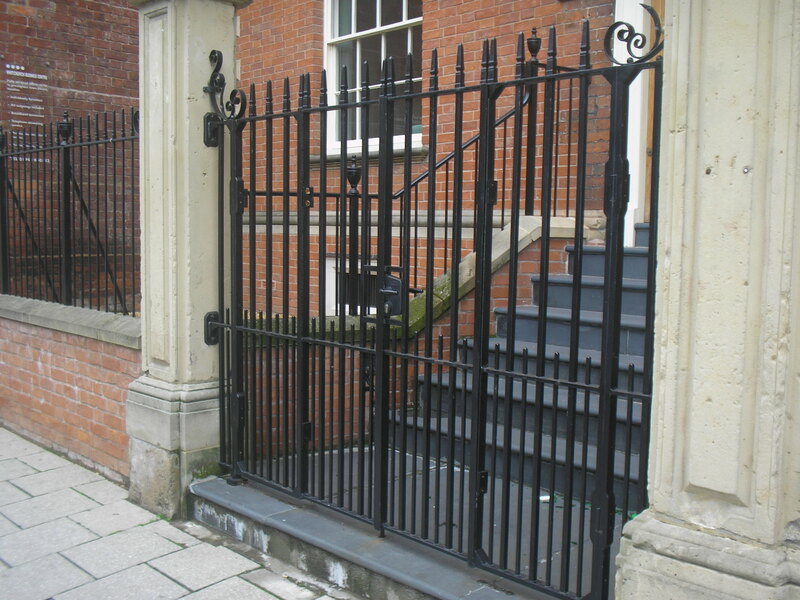 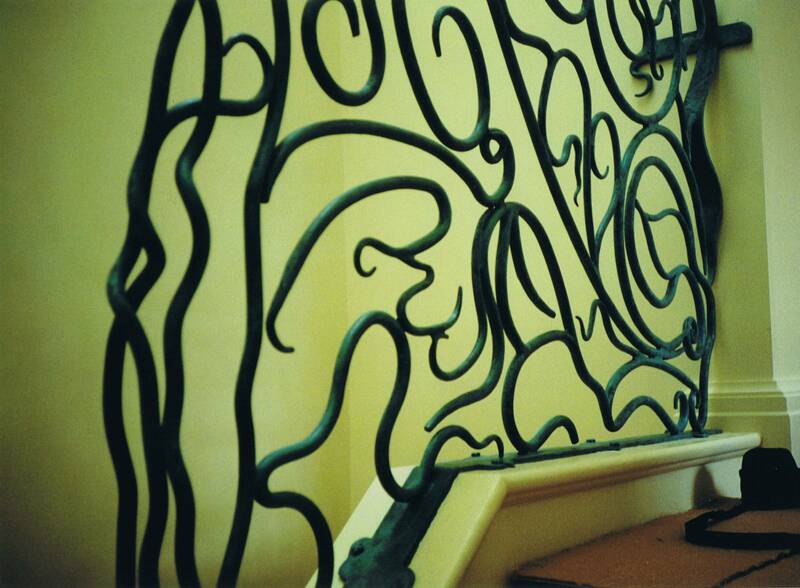 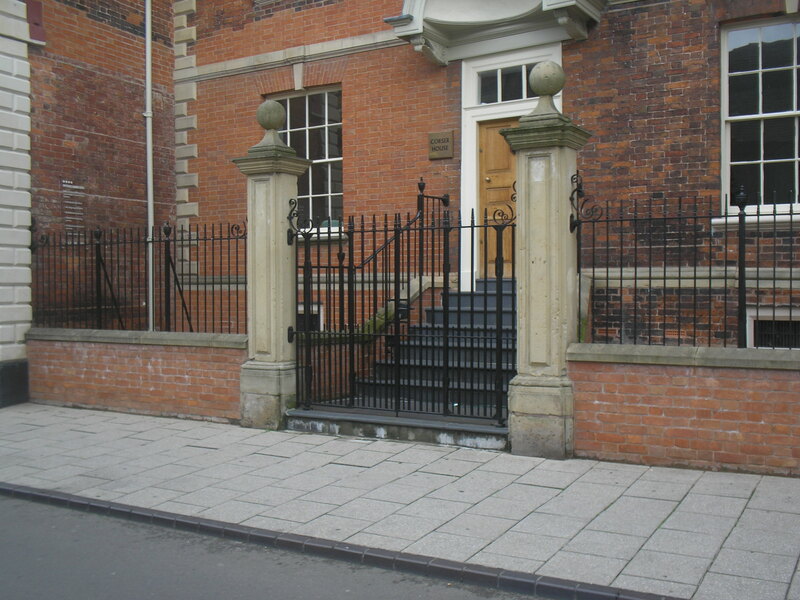 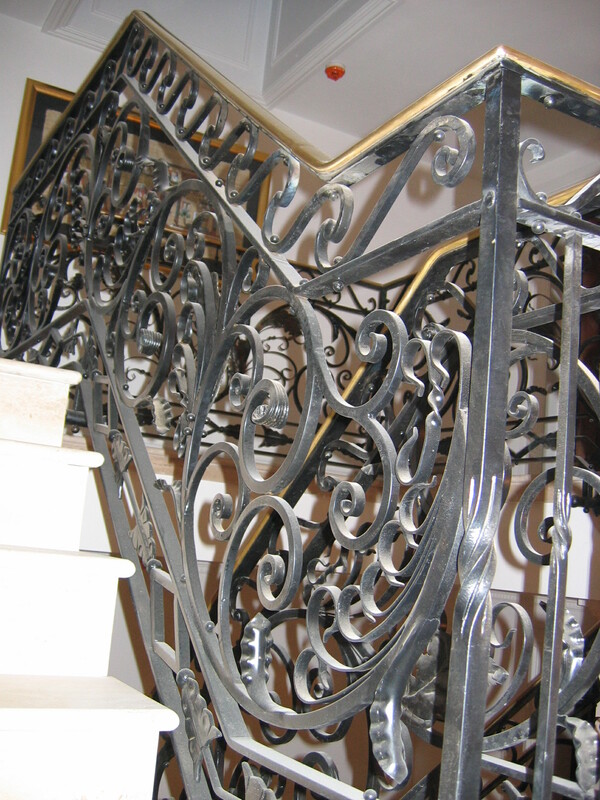 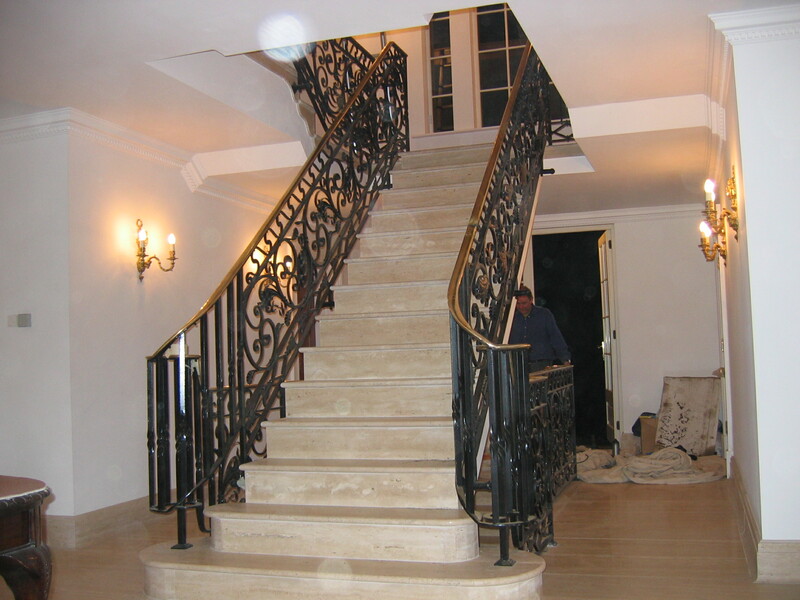 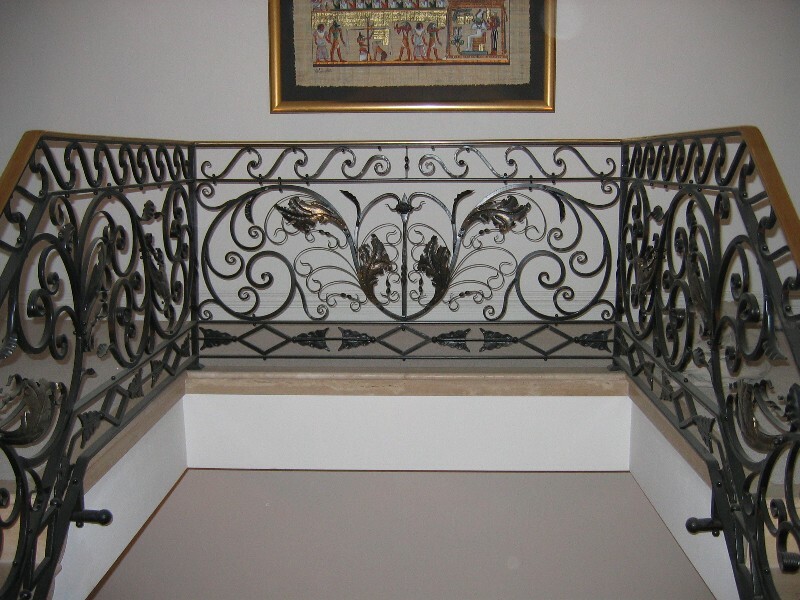 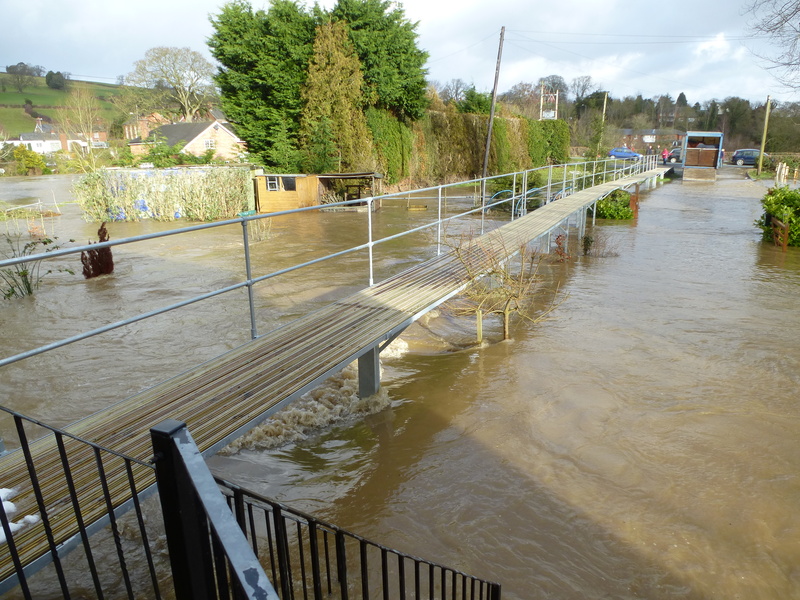 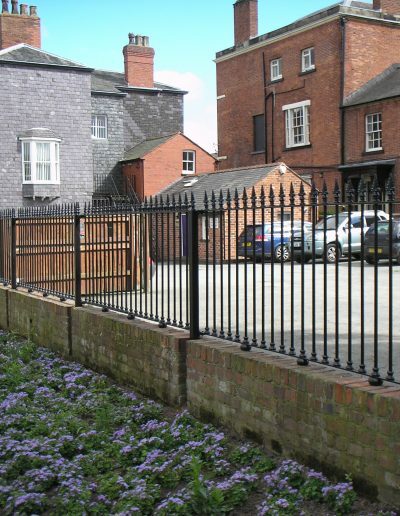 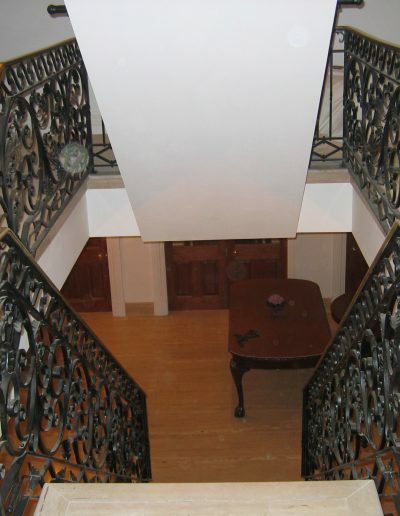 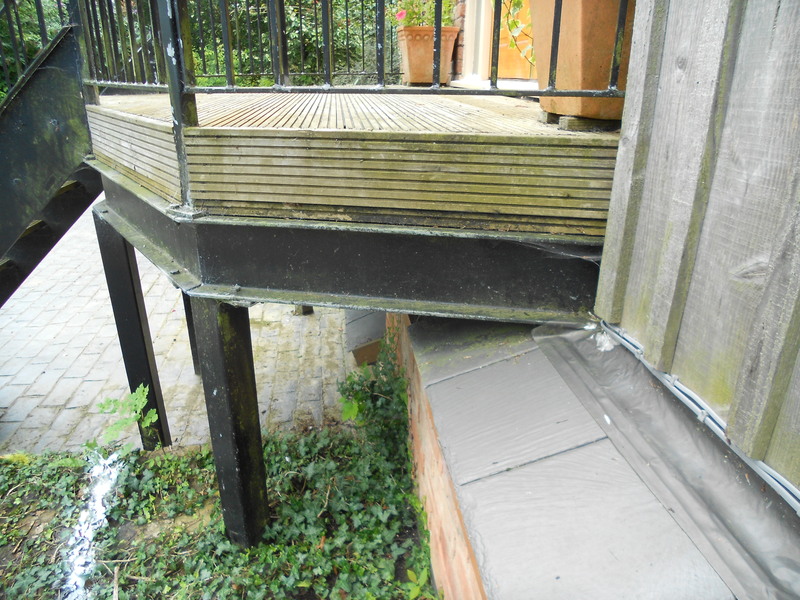 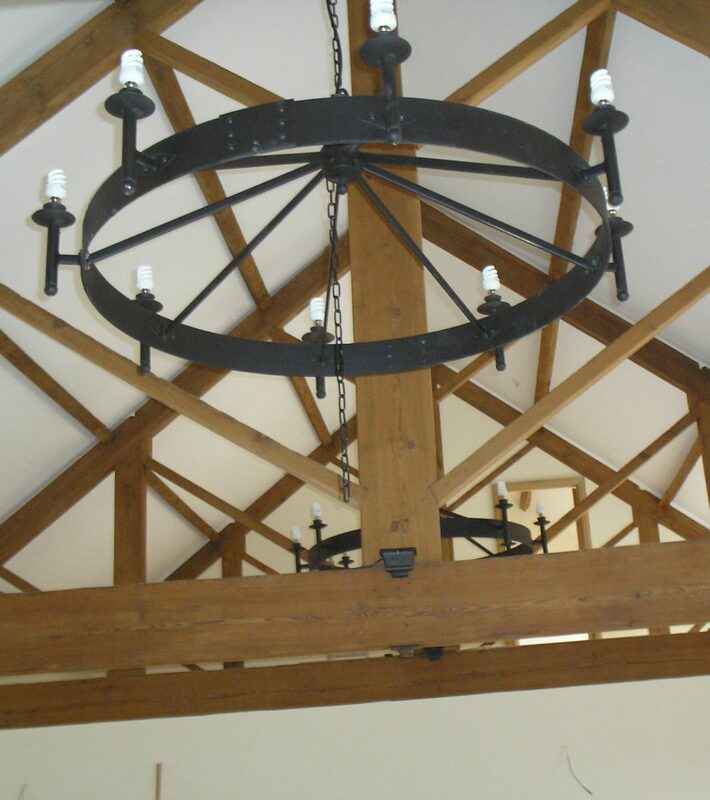 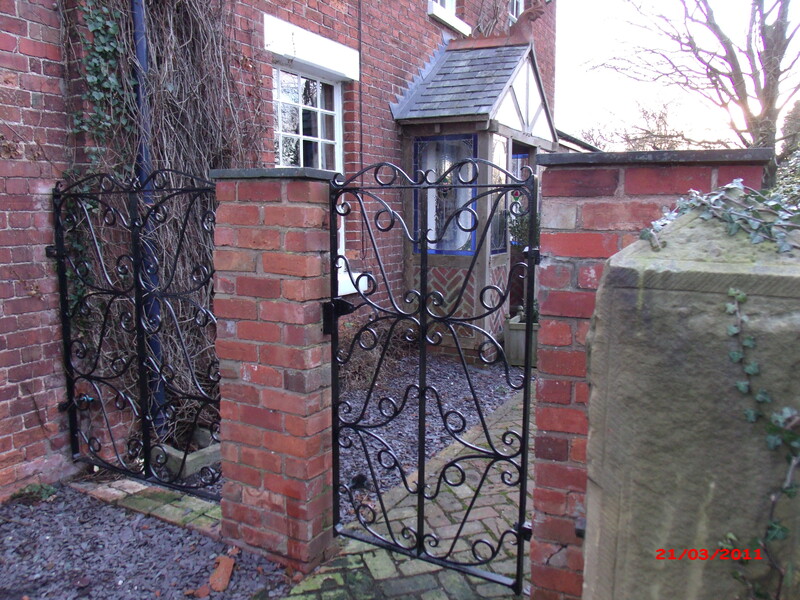 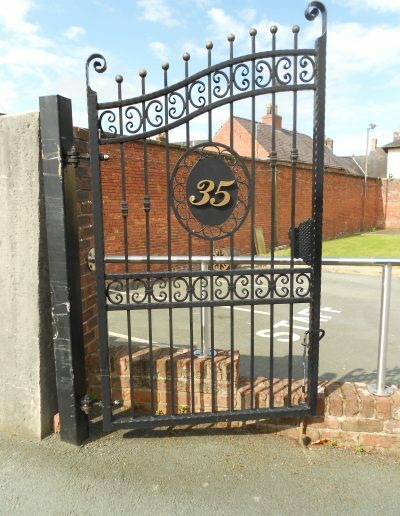 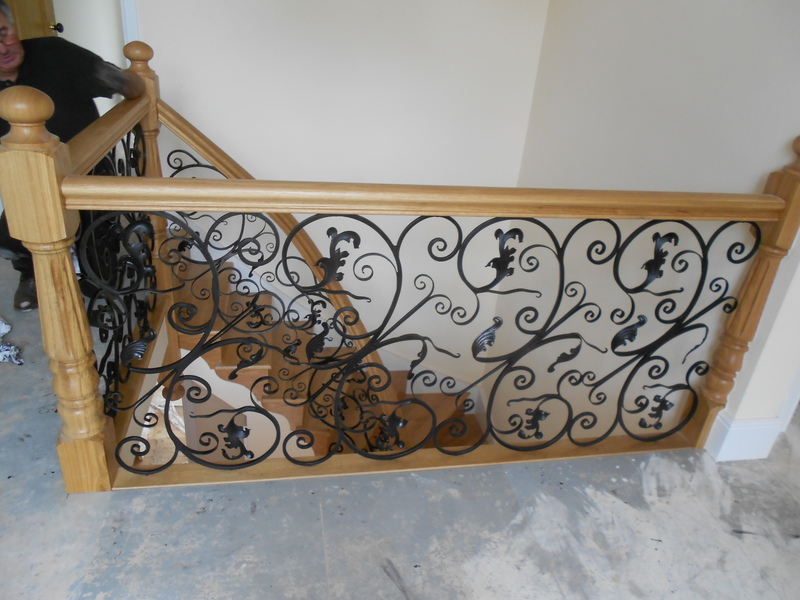 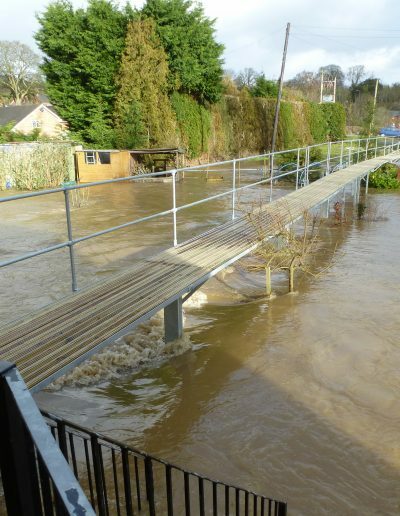 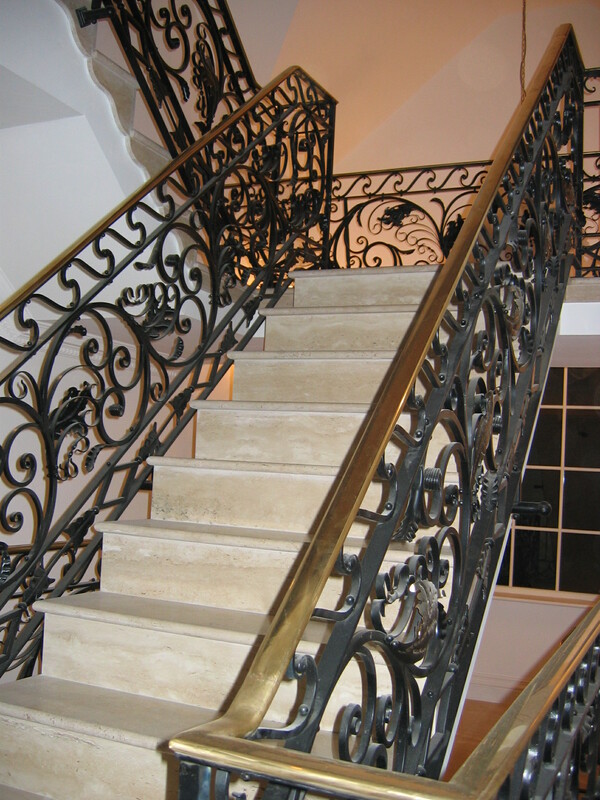 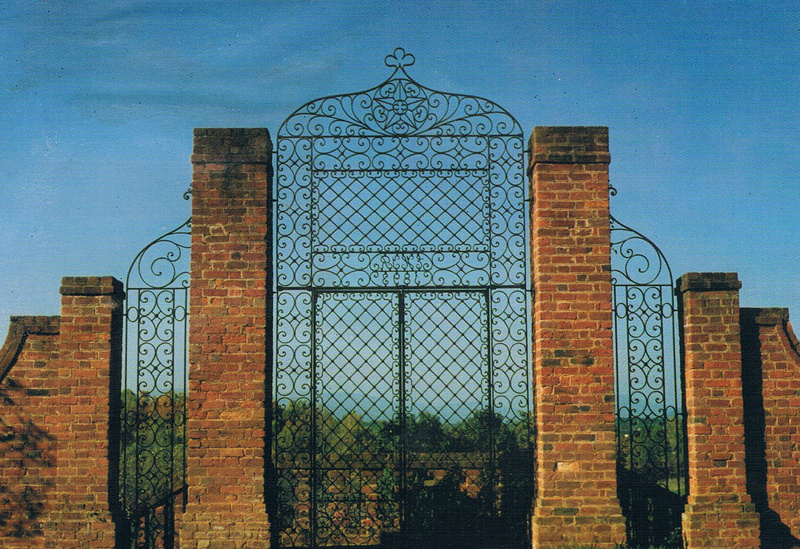 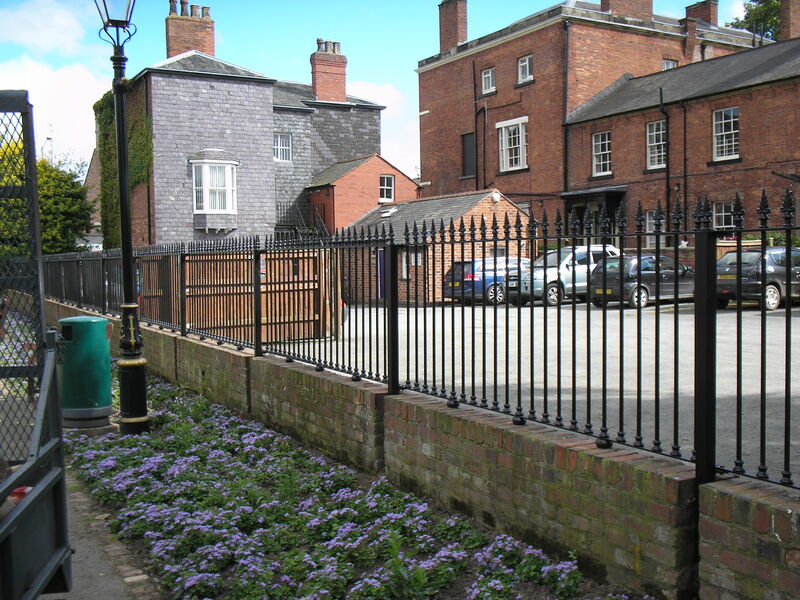 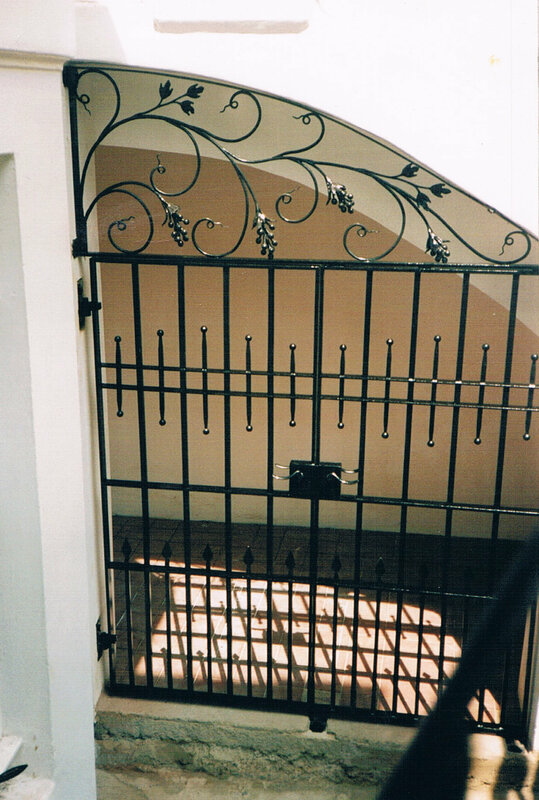 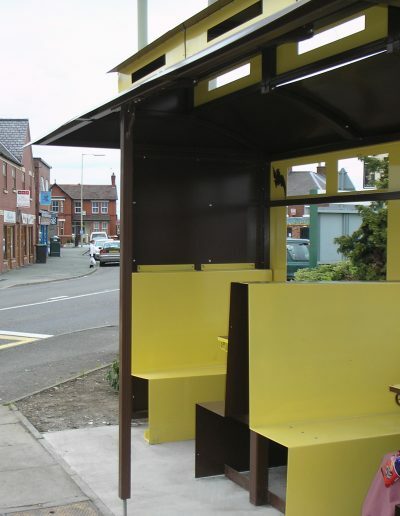 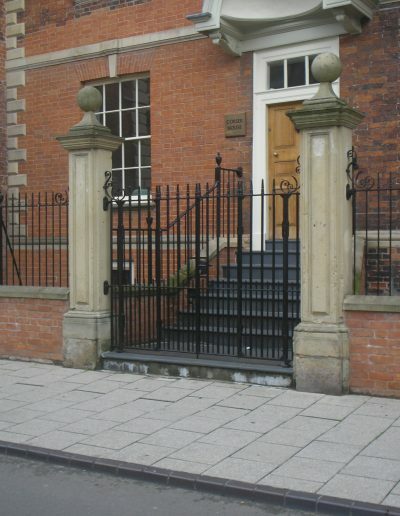 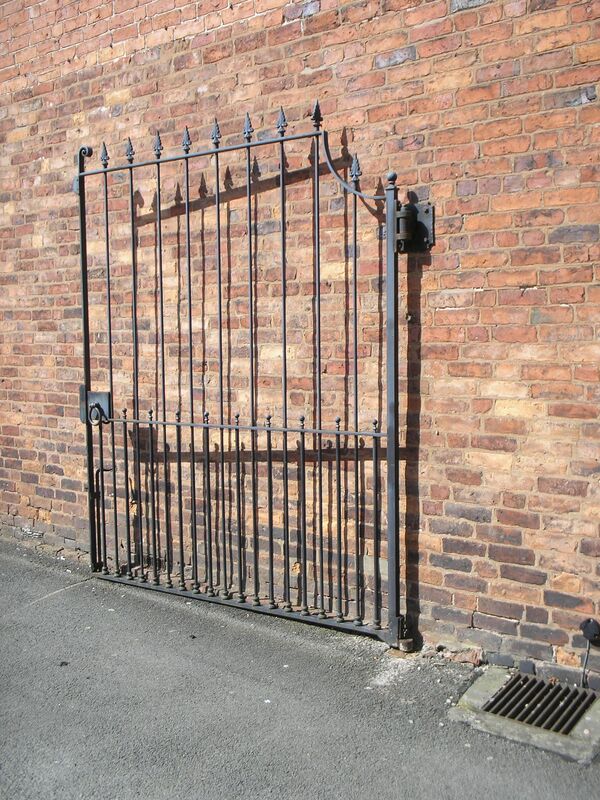 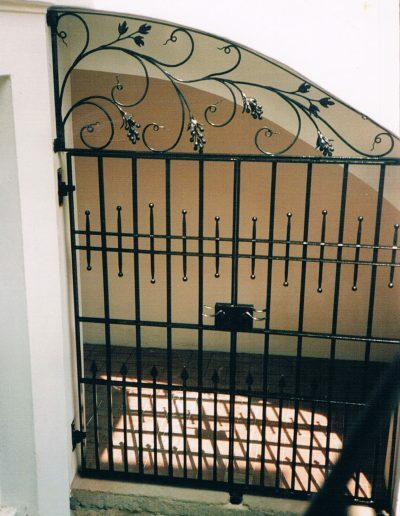 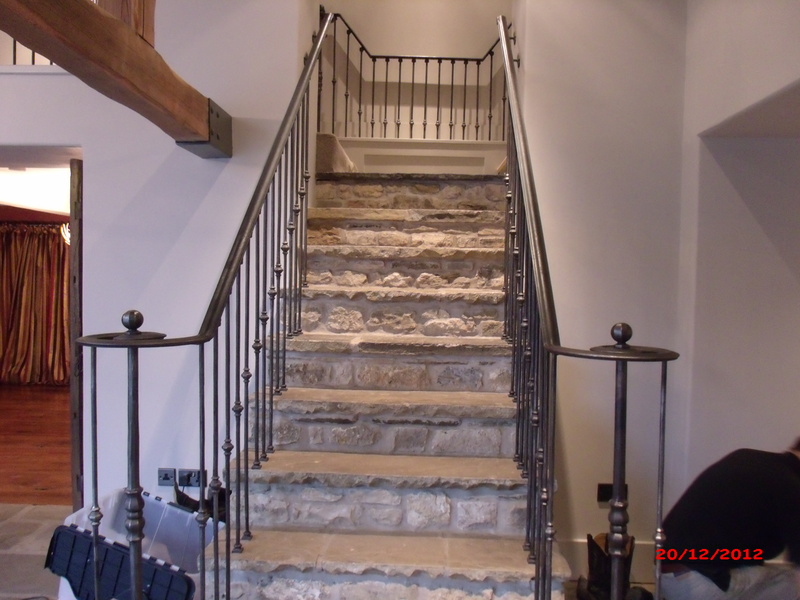 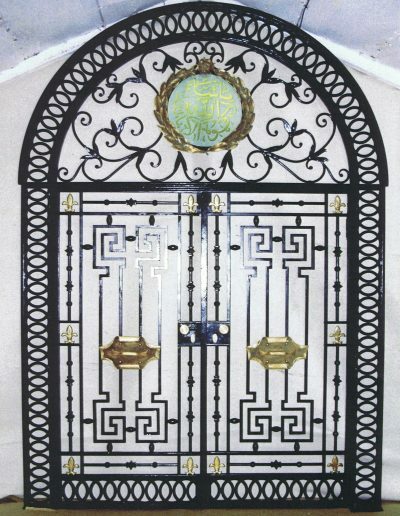 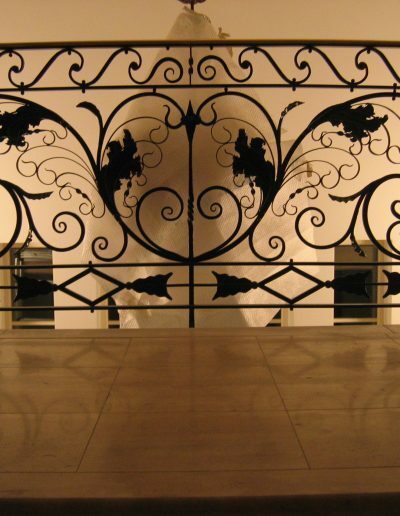 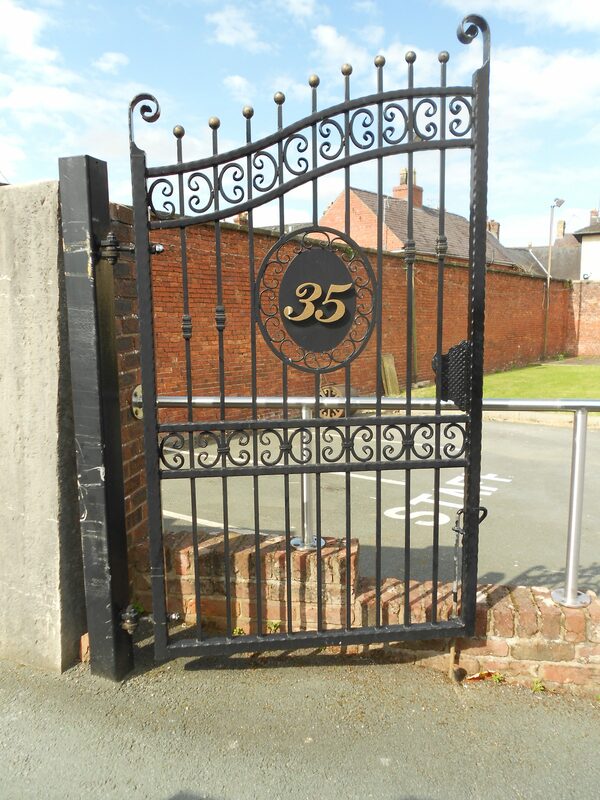 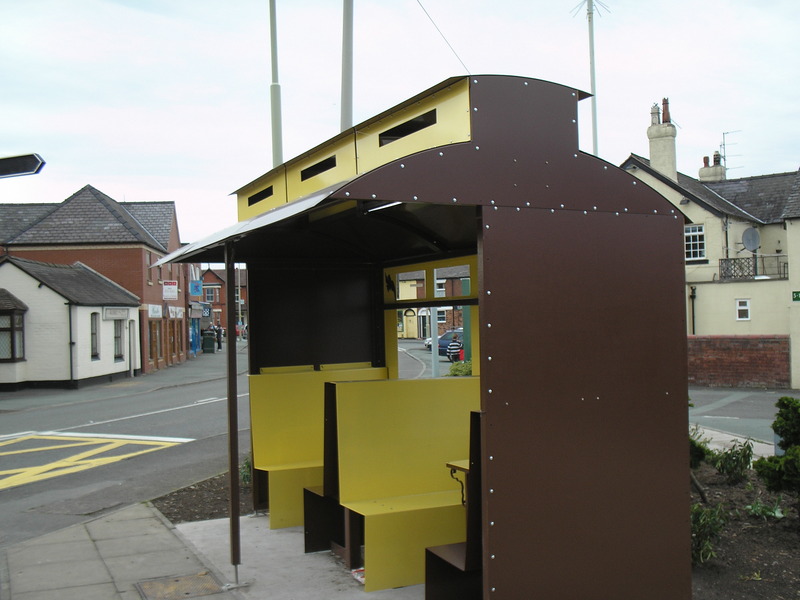 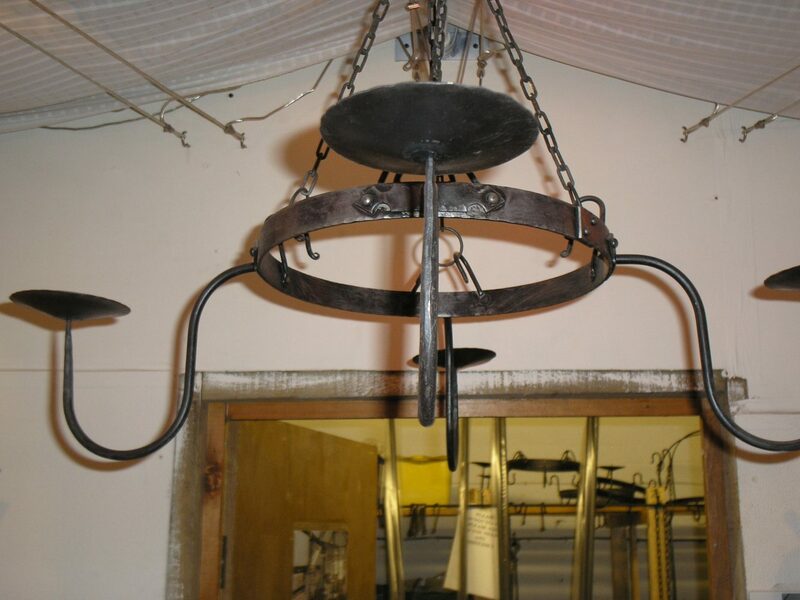 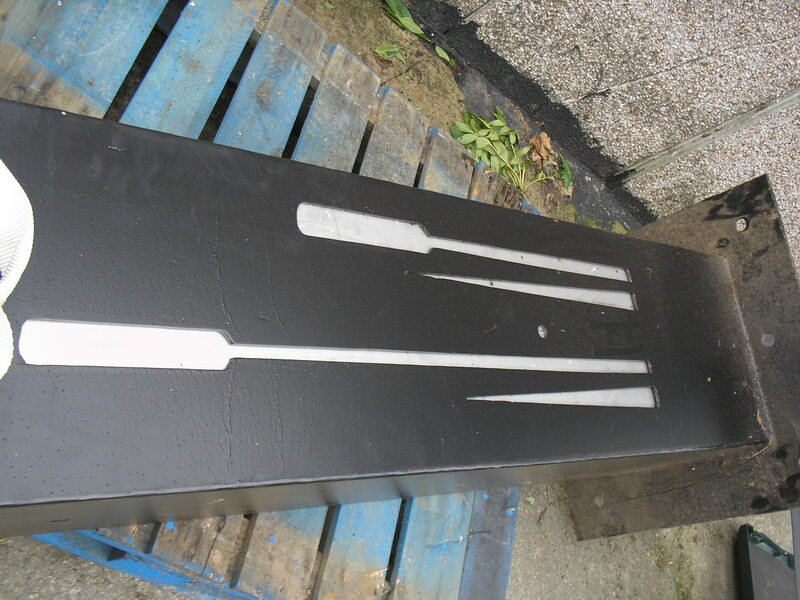 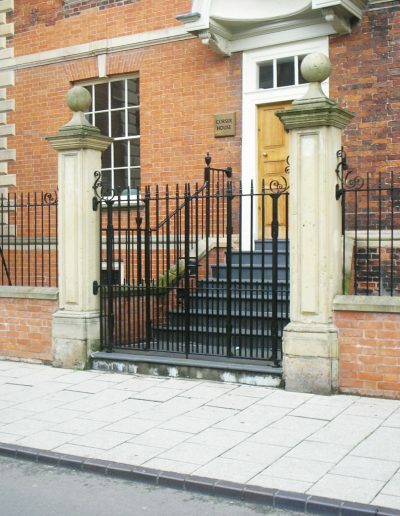 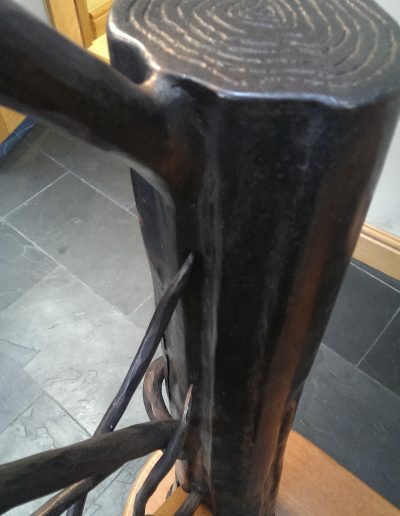 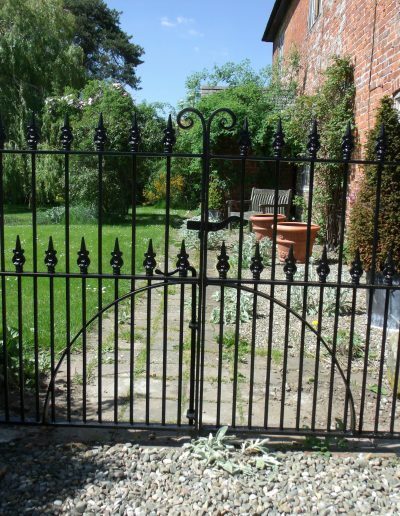 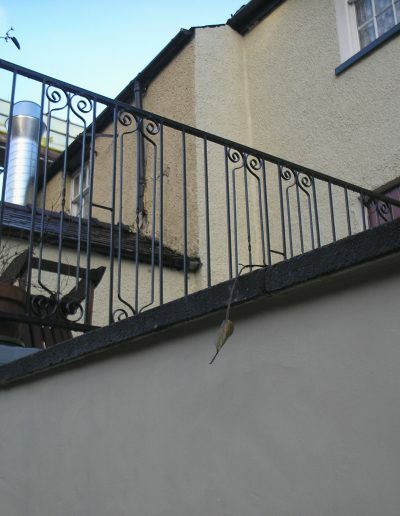 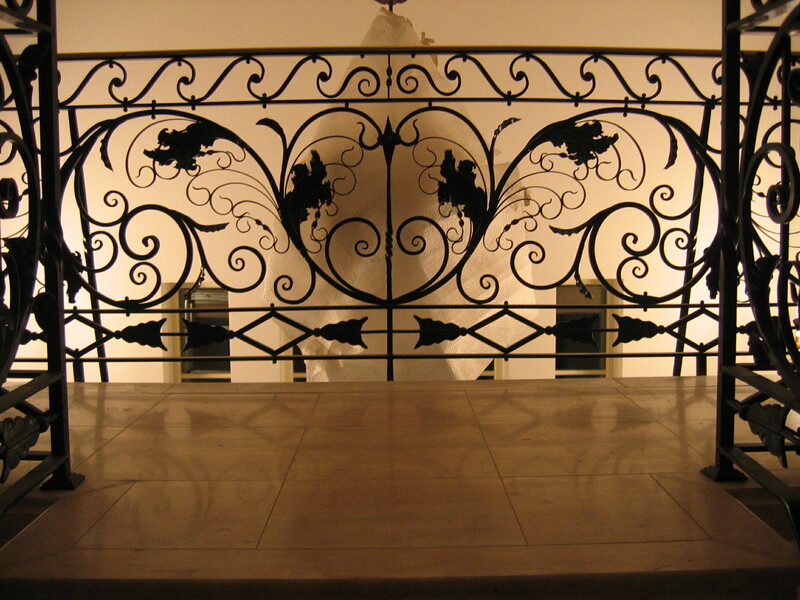 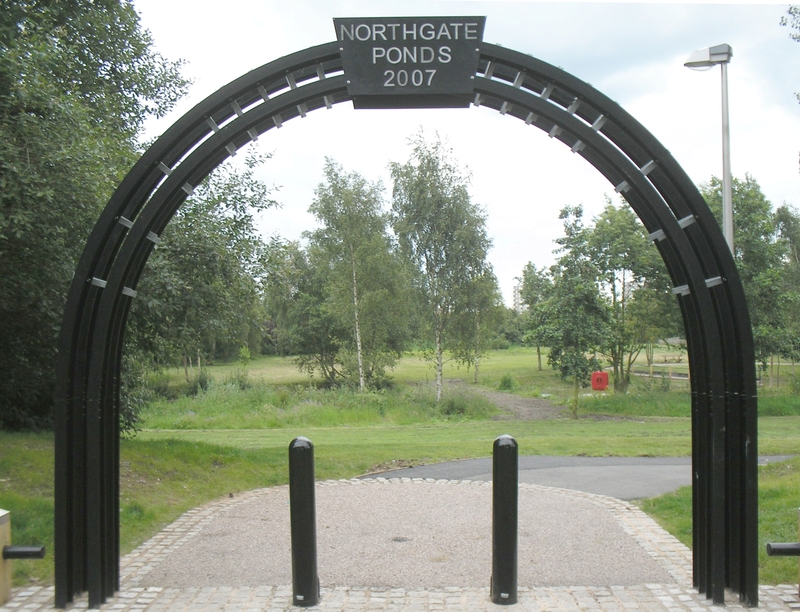 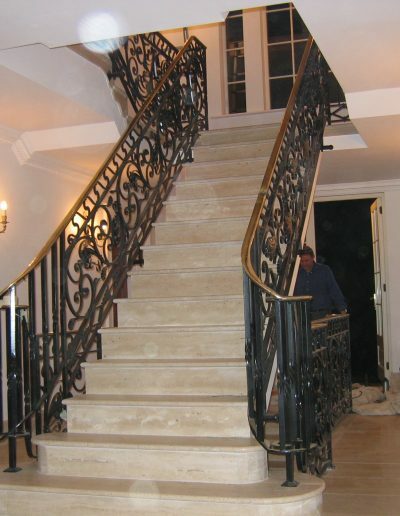 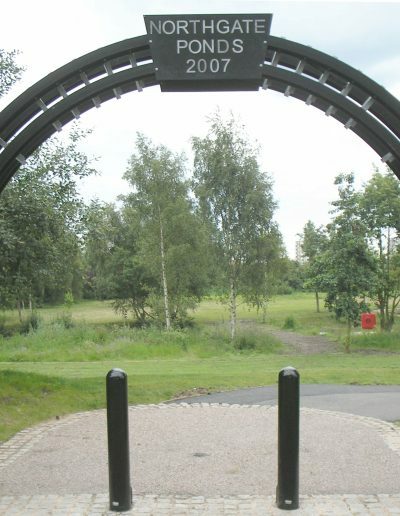 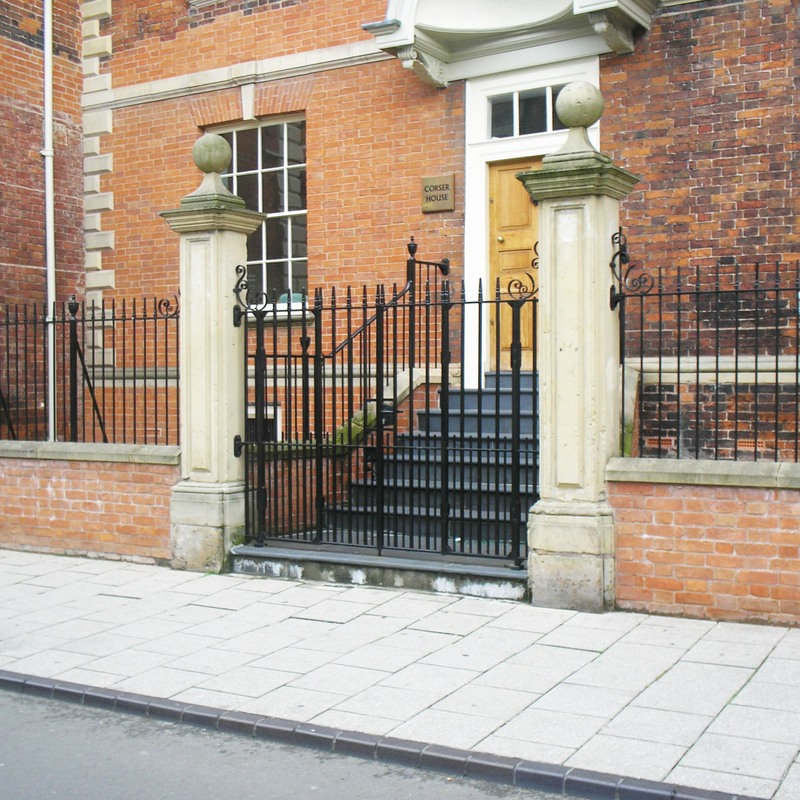 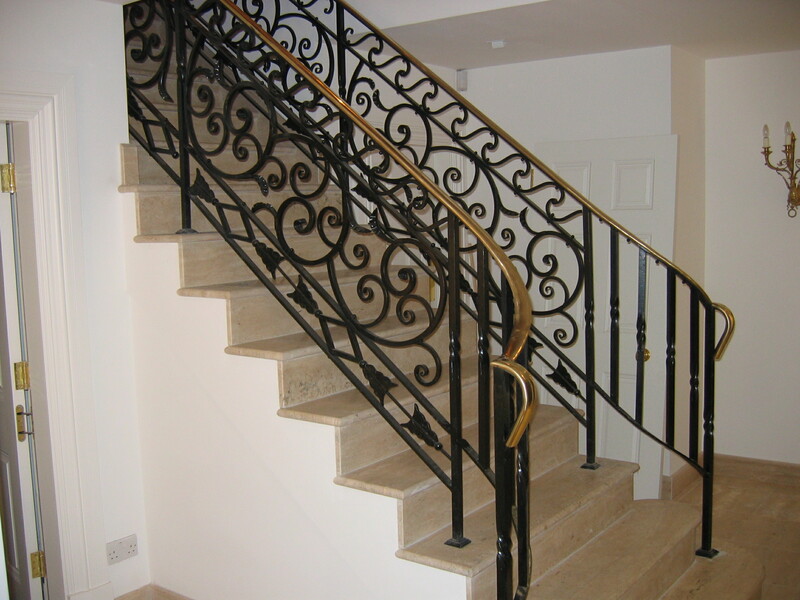 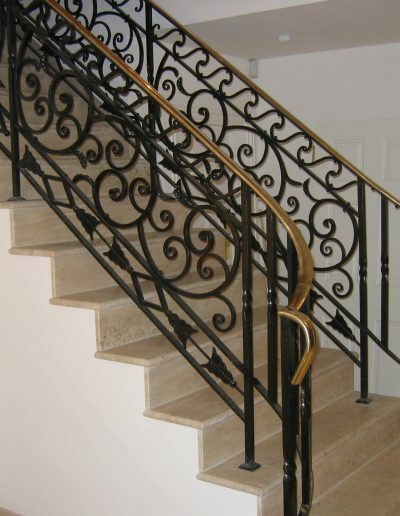 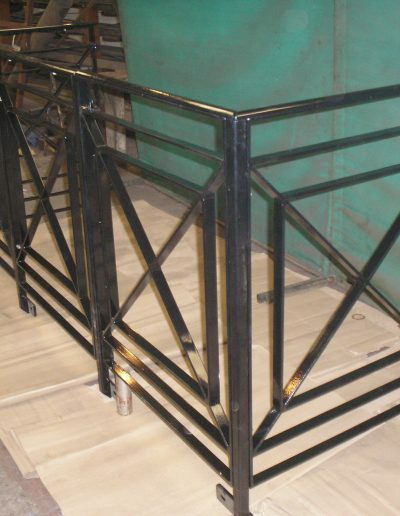 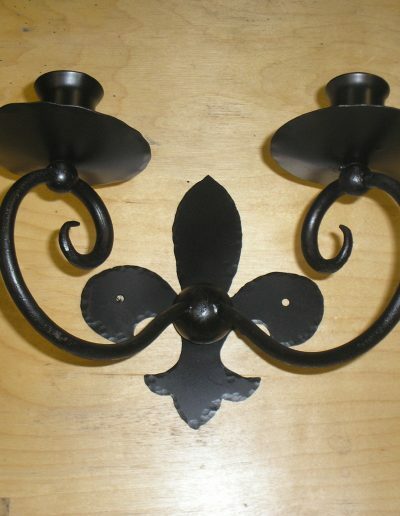 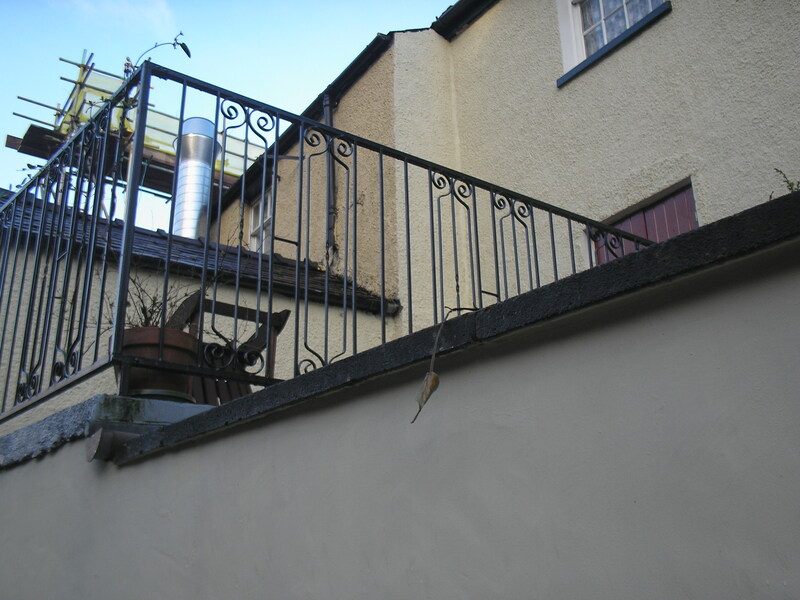 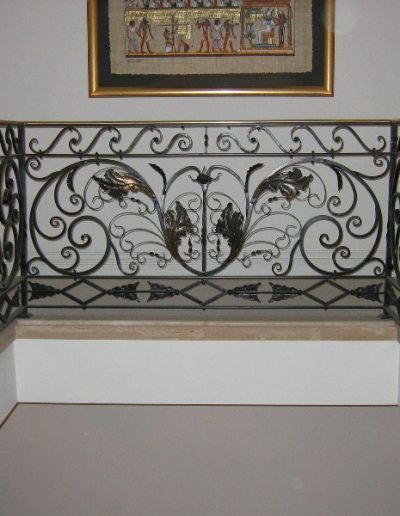 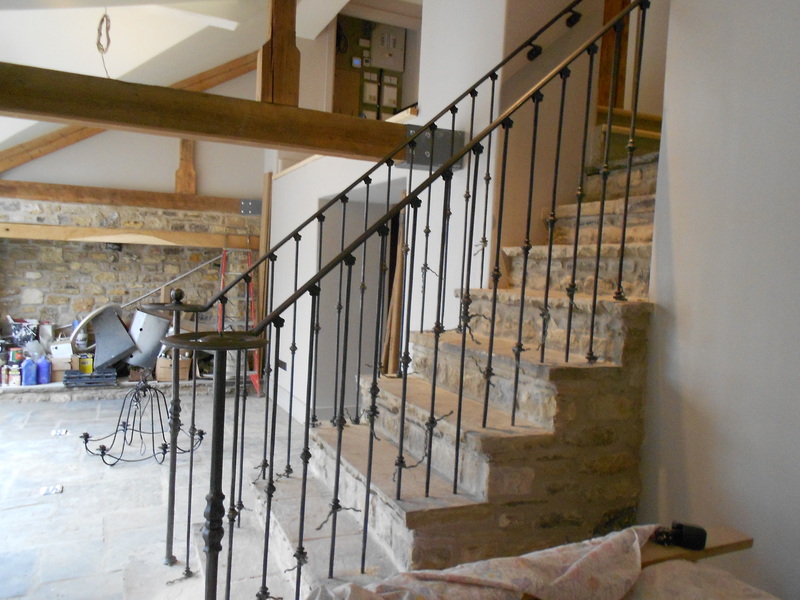 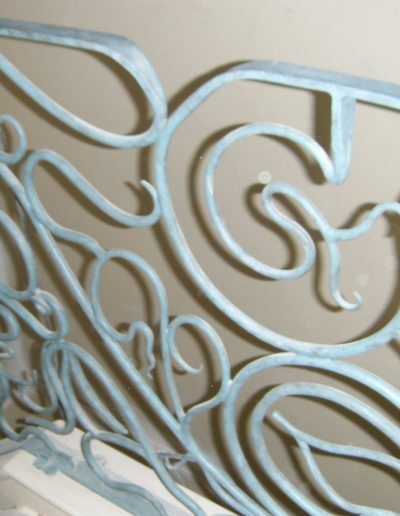 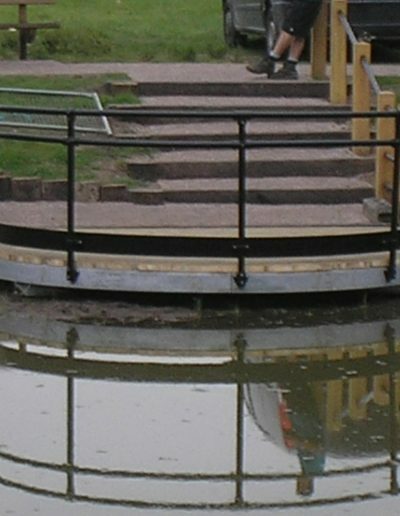 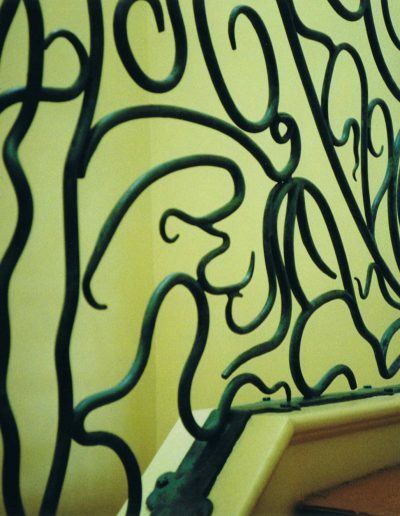 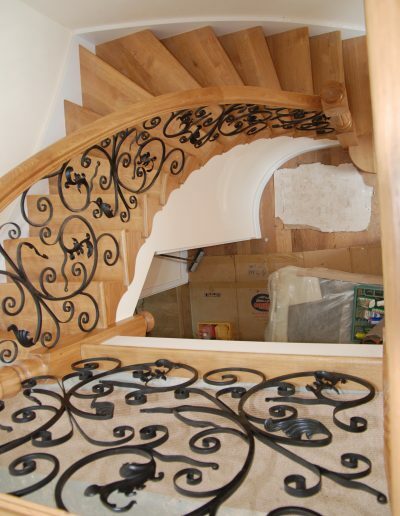 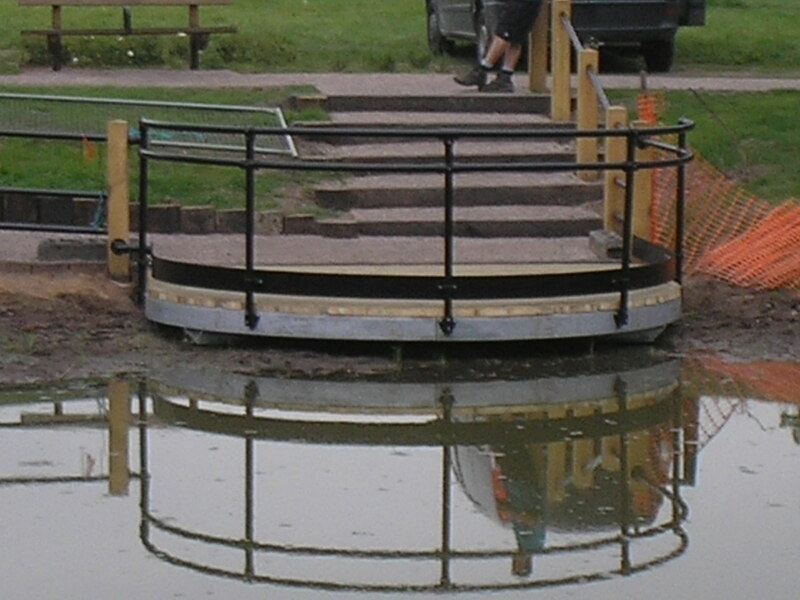 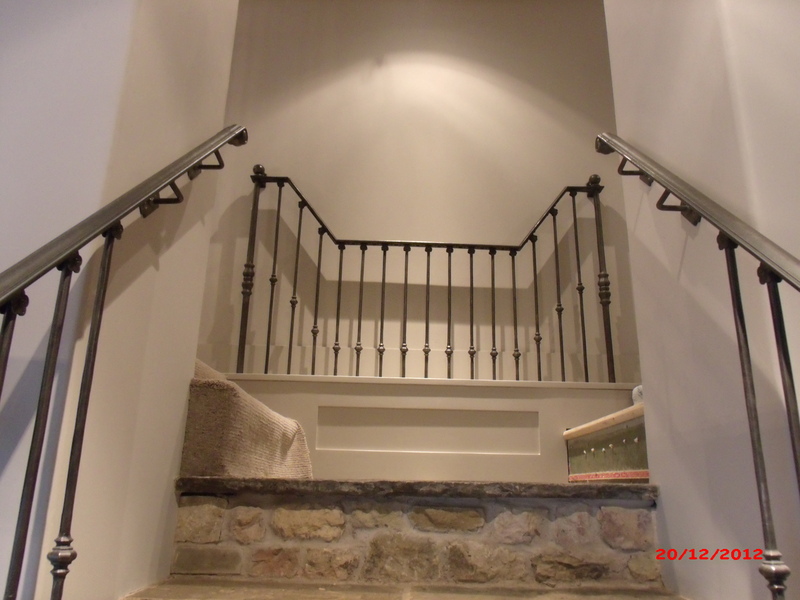 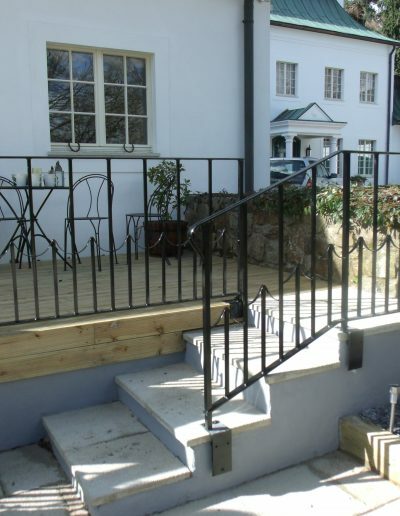 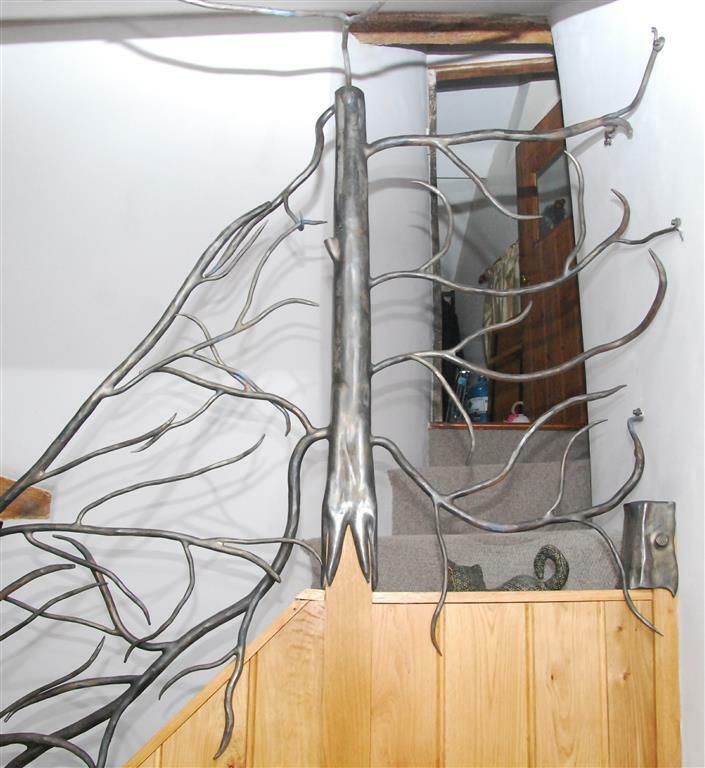 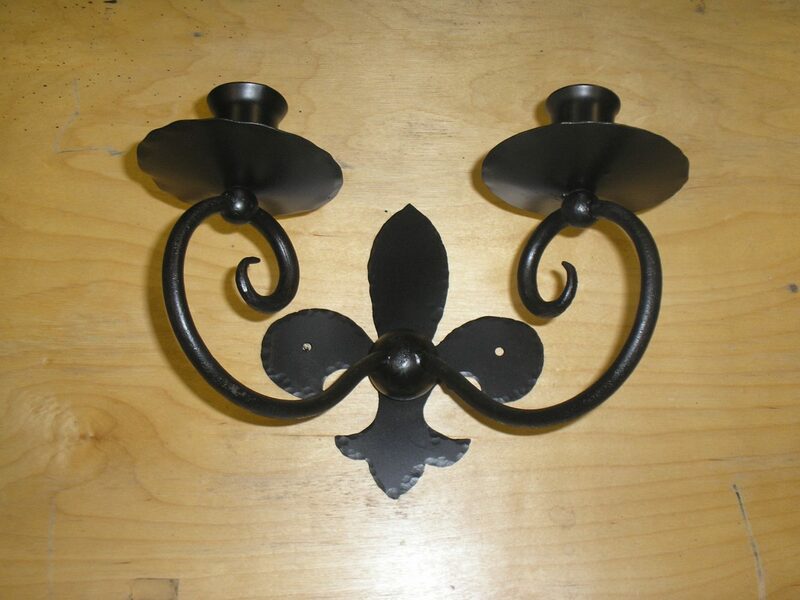 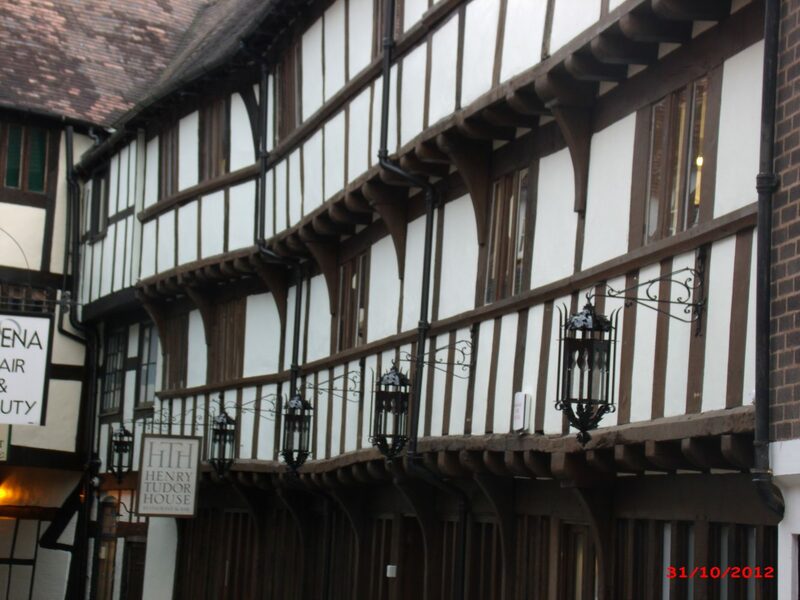 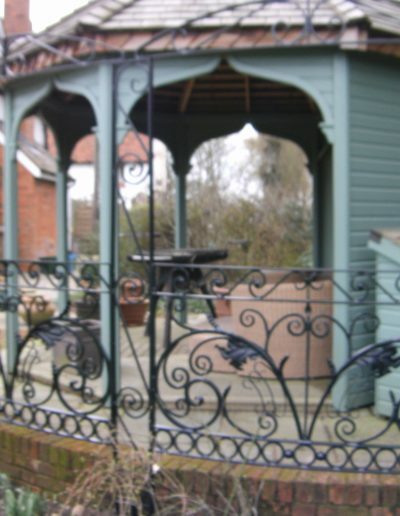 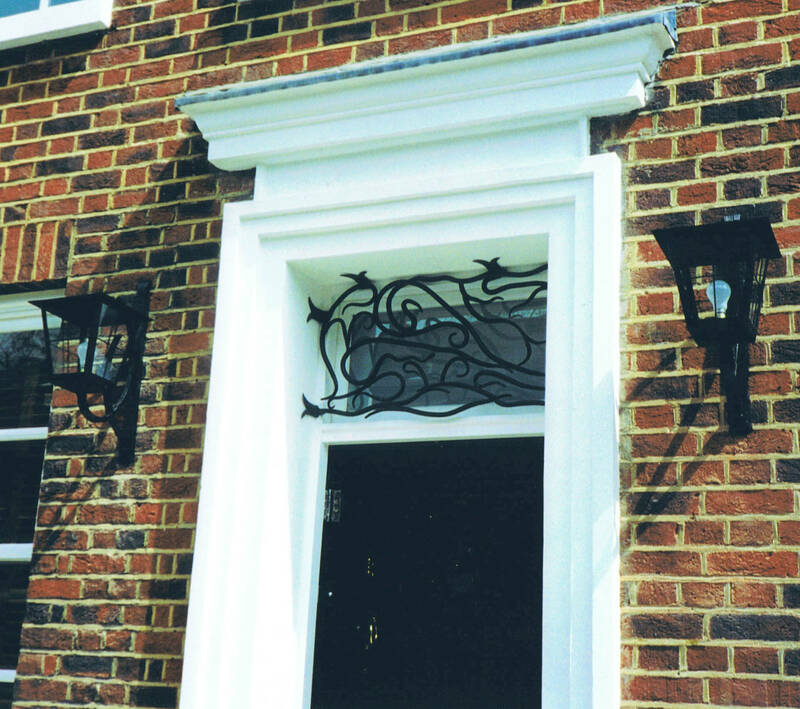 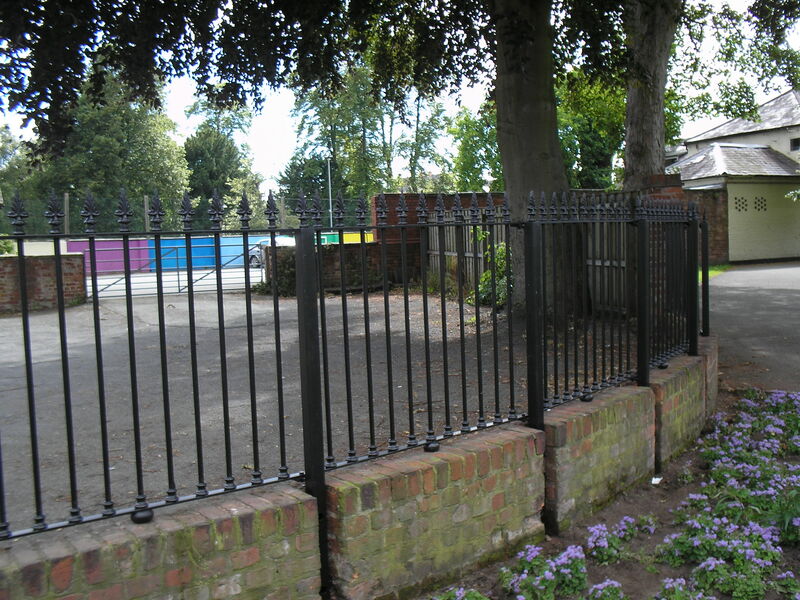 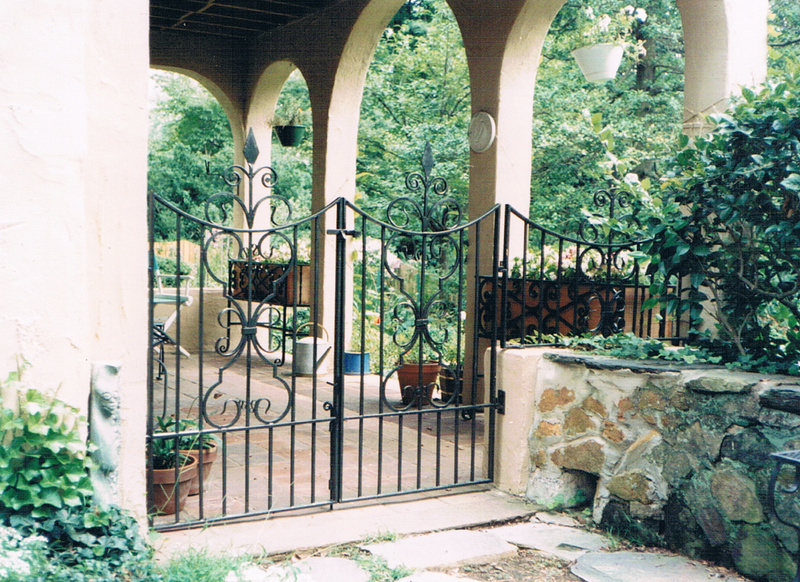 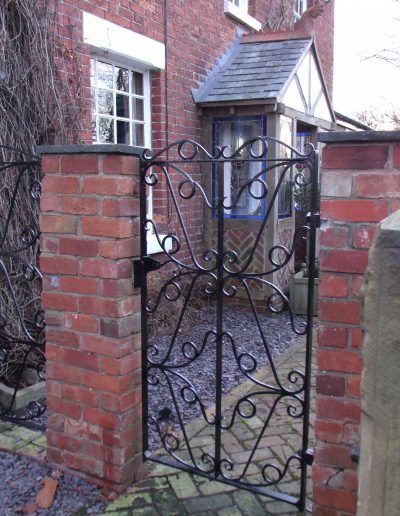 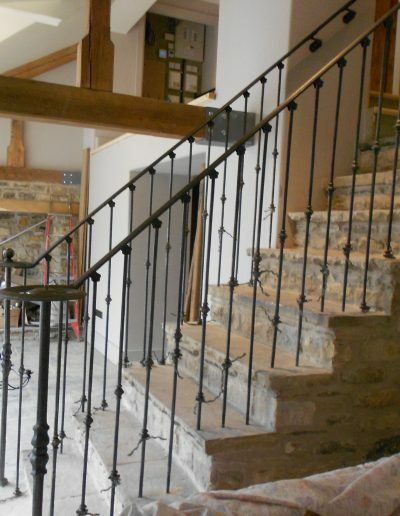 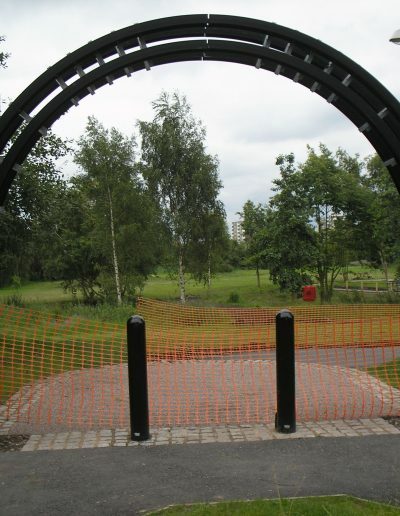 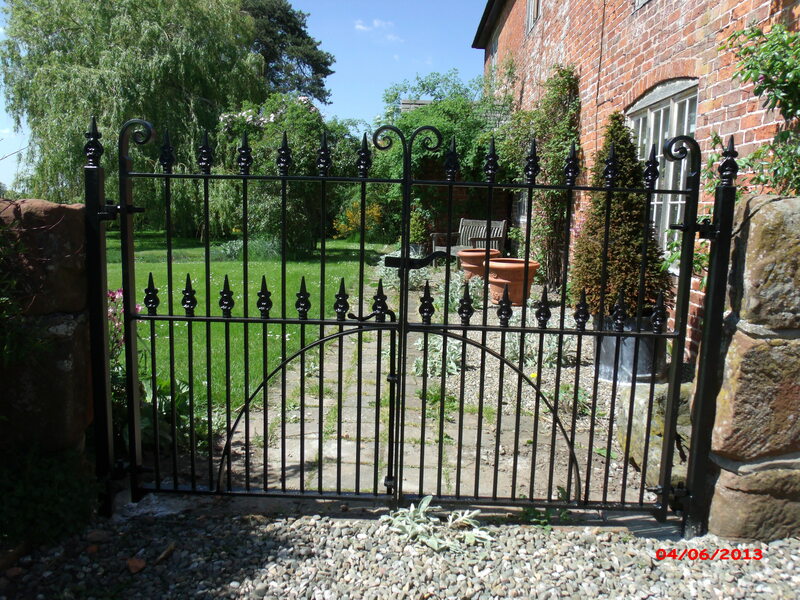 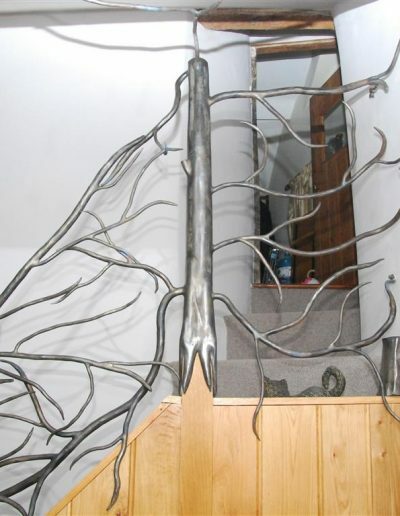 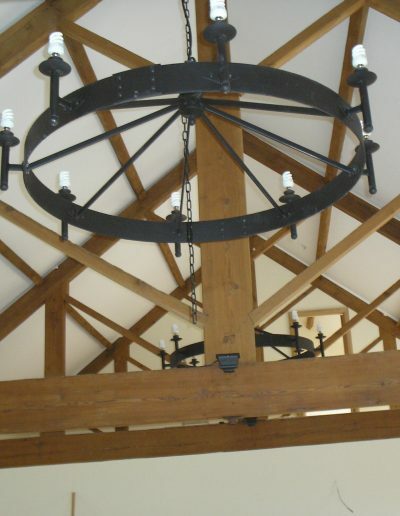 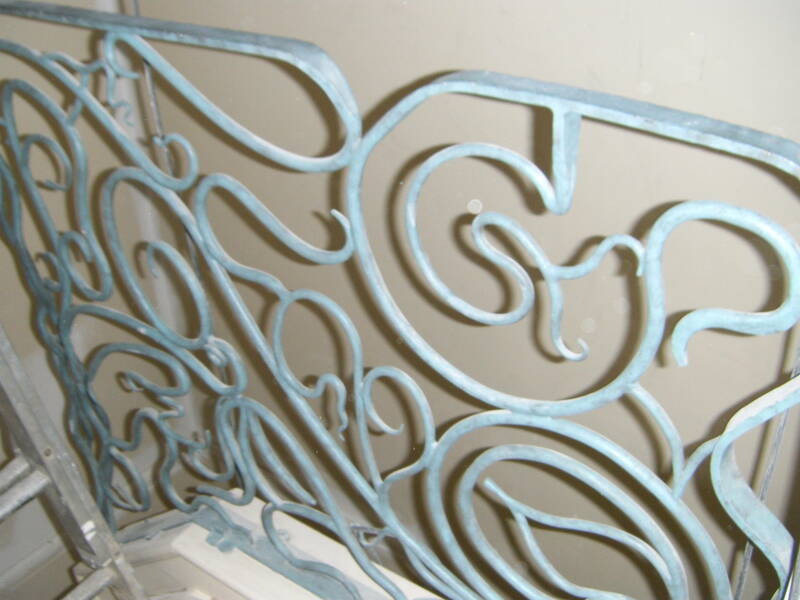 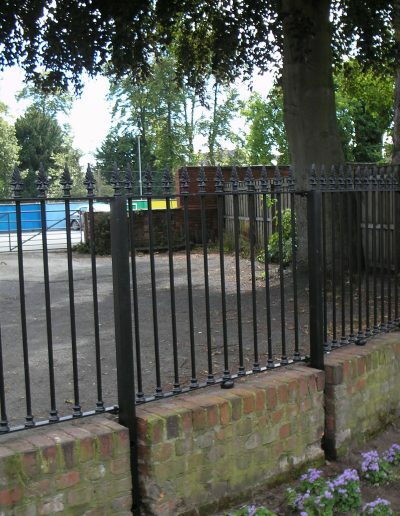 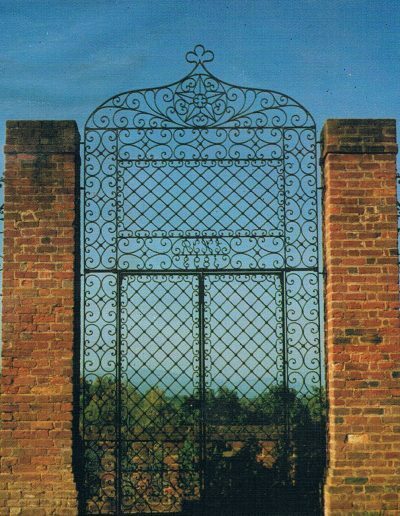 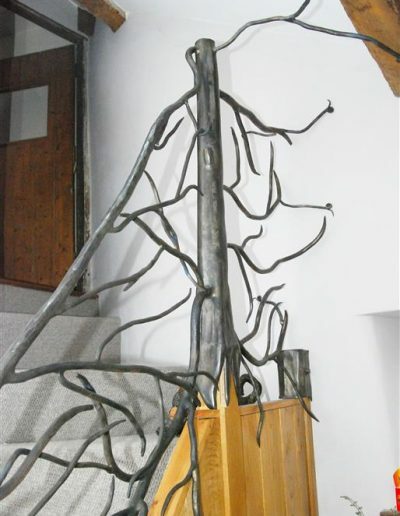 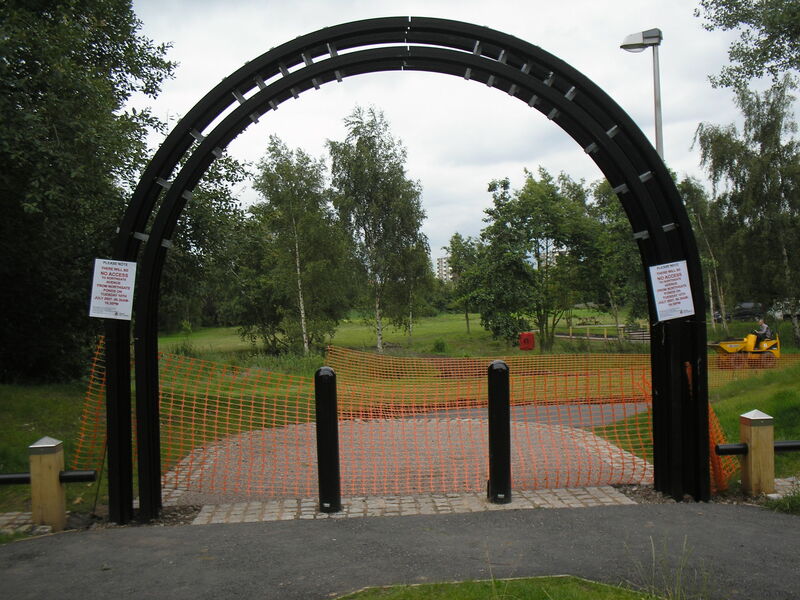 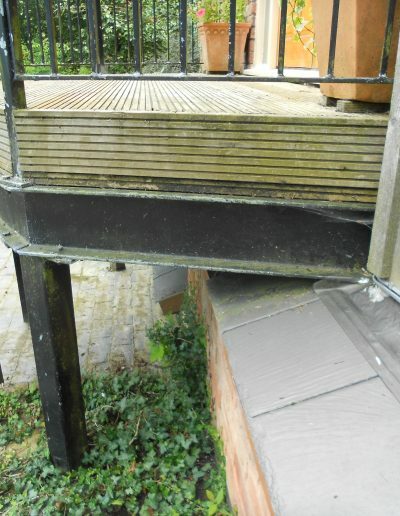 We are also able to repair, refurbish or replace damaged ironwork. 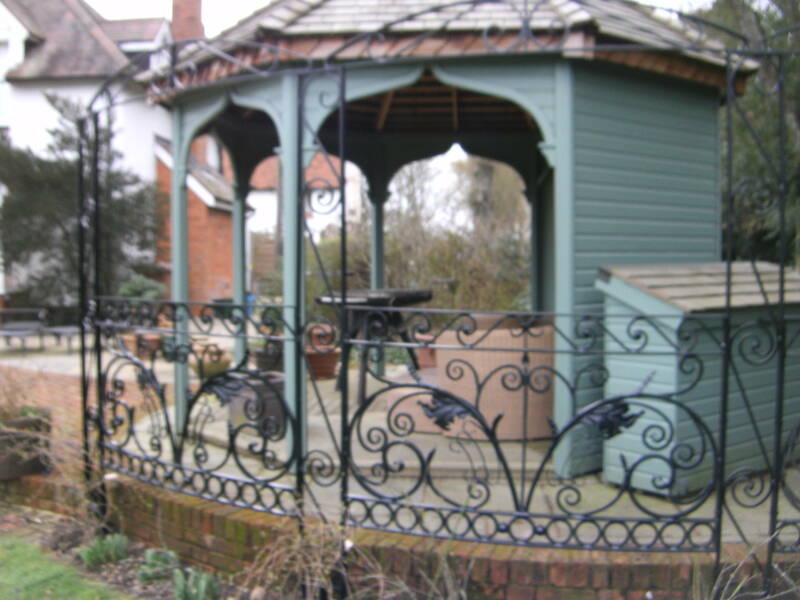 This includes work on listed structures of wrought or cast iron. 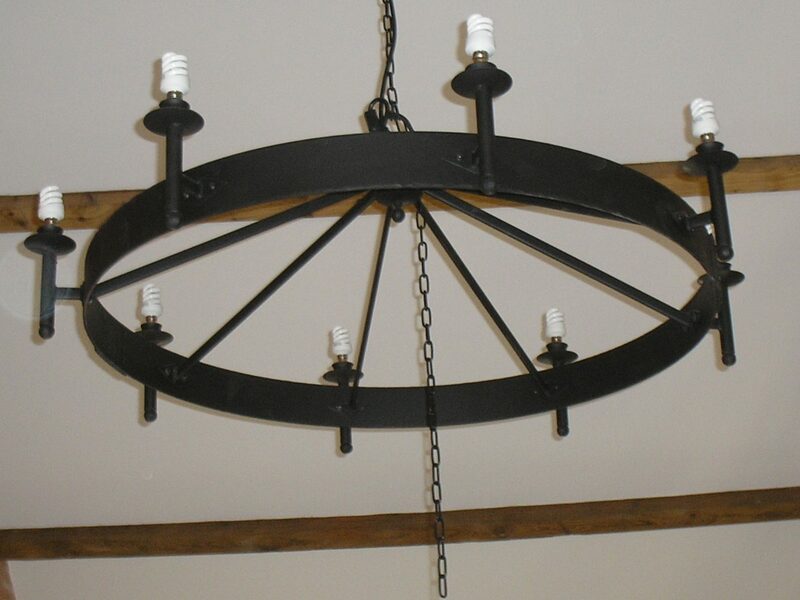 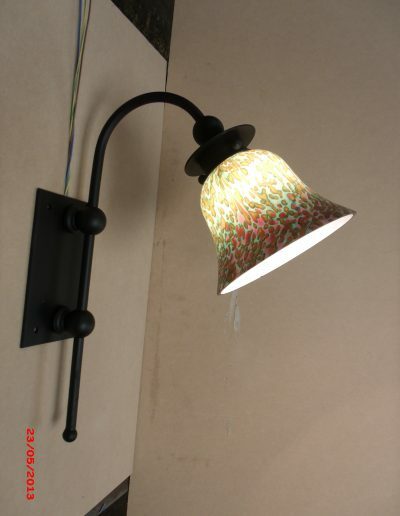 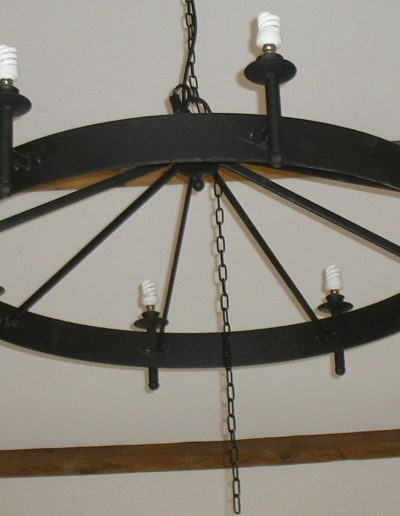 We have been producing hand made lighting systems for many years. 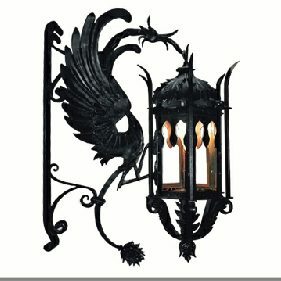 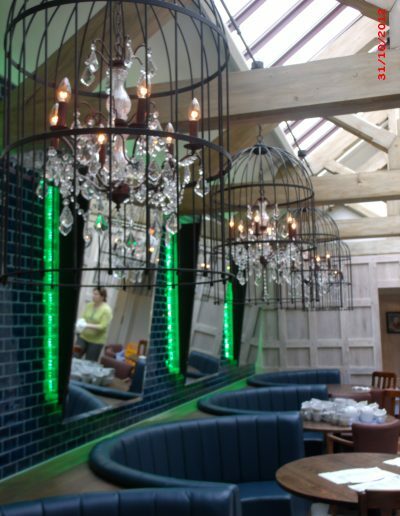 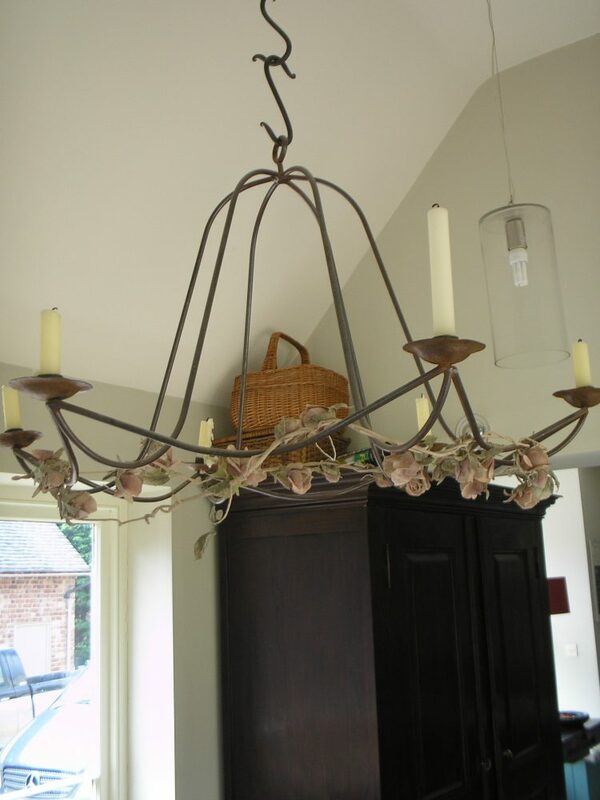 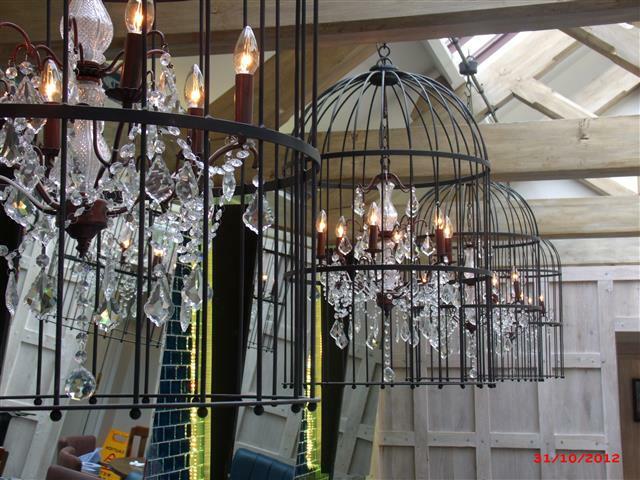 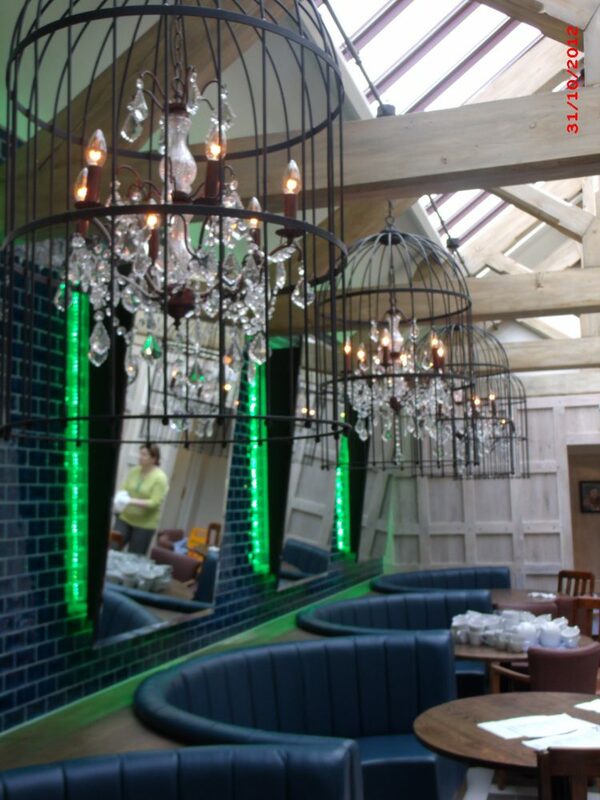 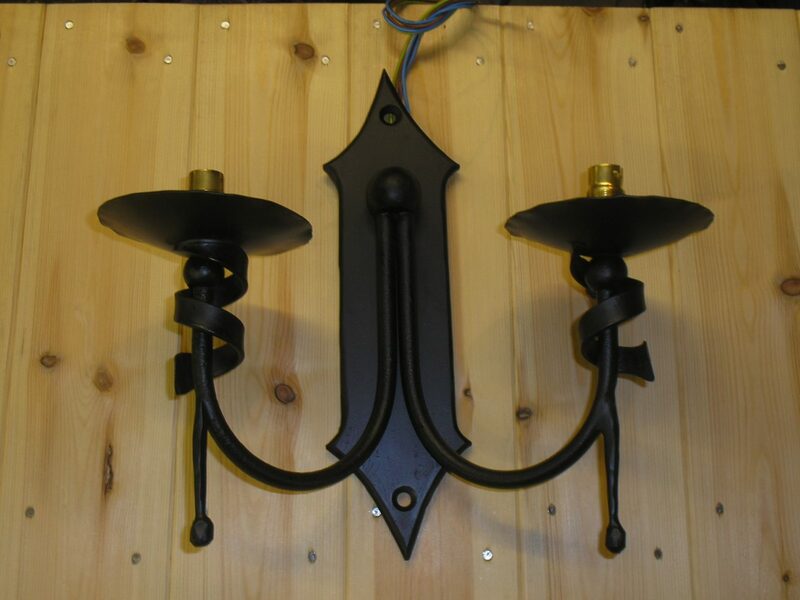 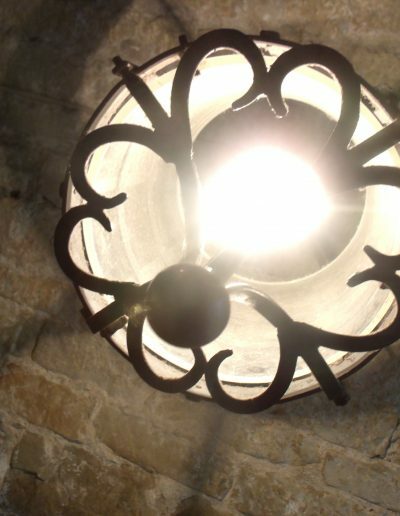 Our portfolio ranges from elaborate chandeliers, to simple wall lights. 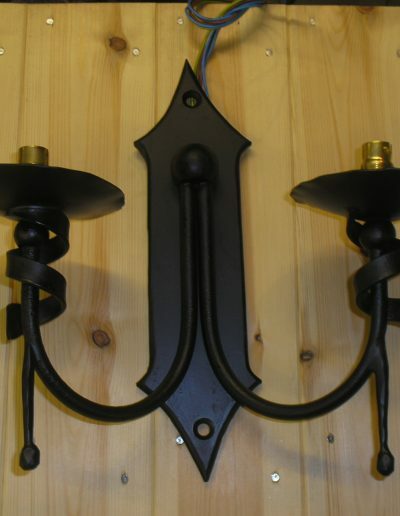 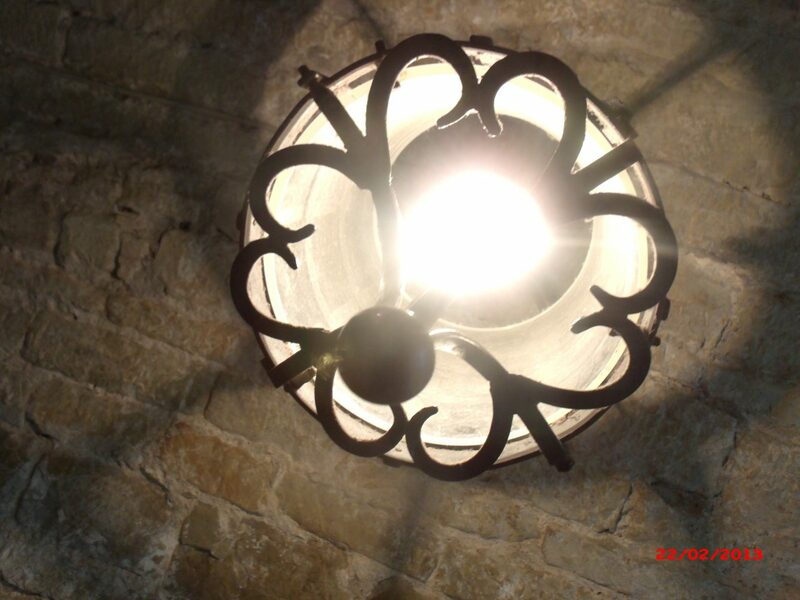 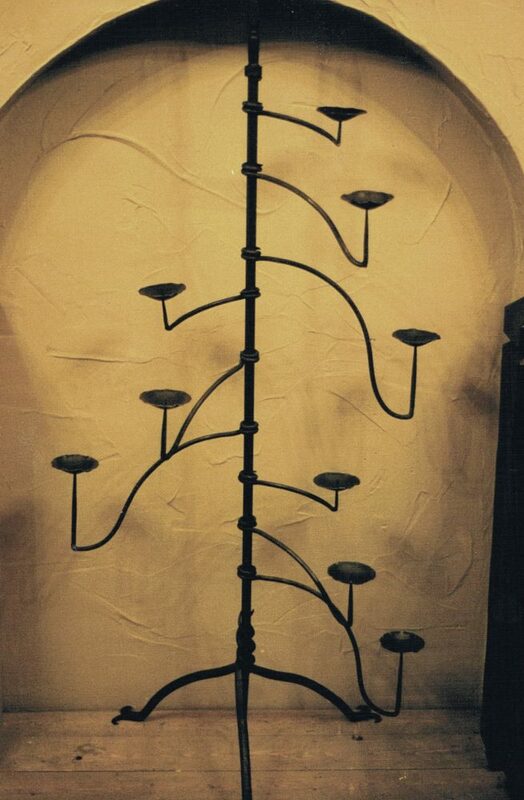 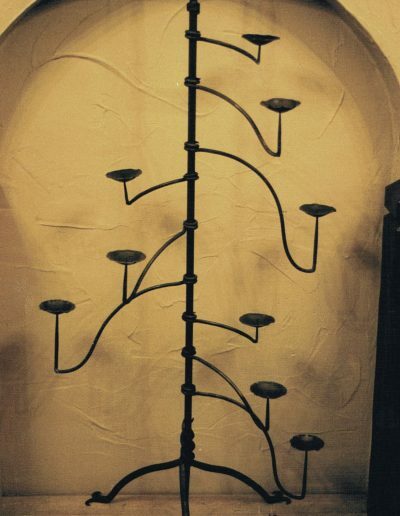 We are able to make lighting to your own design both Candle and electric, which includes LED lighting.